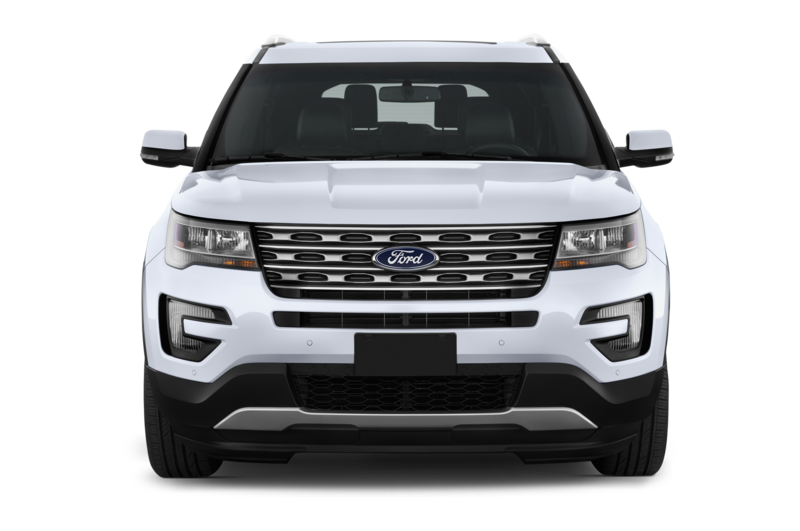 In late 1990, the Ford Explorer made its debut, effectively defining the sport-utility vehicle segment that it would reign over for the decade that followed. 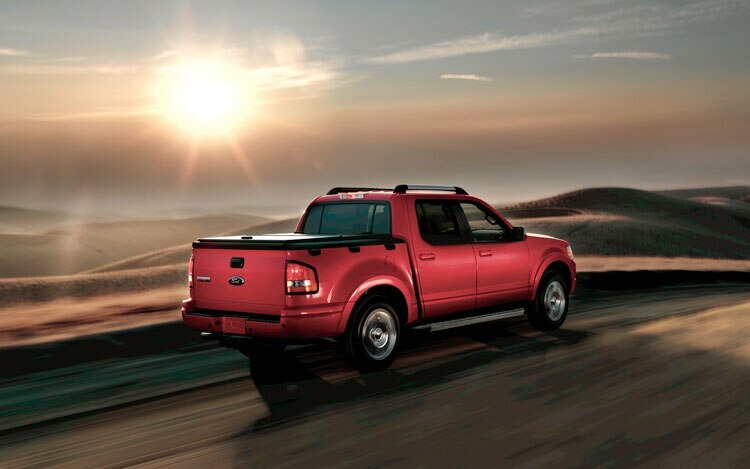 Based on the Ford Ranger pickup, its mechanicals didn’t exactly set the world on fire, but the concept of a versatile, off-road-ready family hauler did. From inception, the Explorer was a massive sales success, and Ford made improvements to keep it relevant. 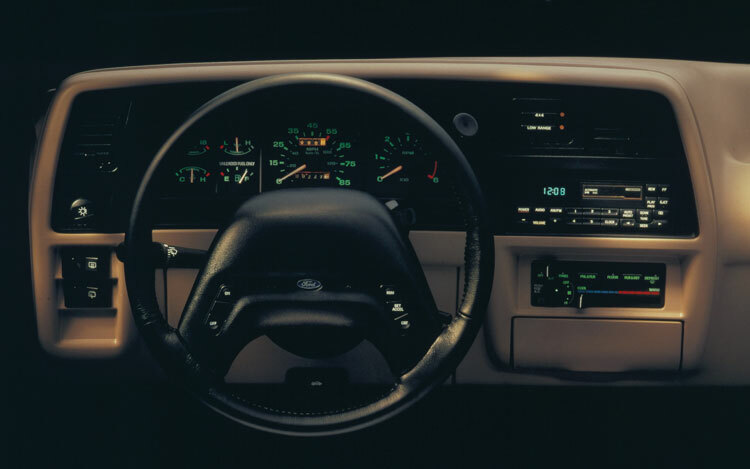 Its original V-6 was supplemented by a V-8 and later a more modern six-cylinder engine, and the Explorer received periodic interior and exterior freshening. 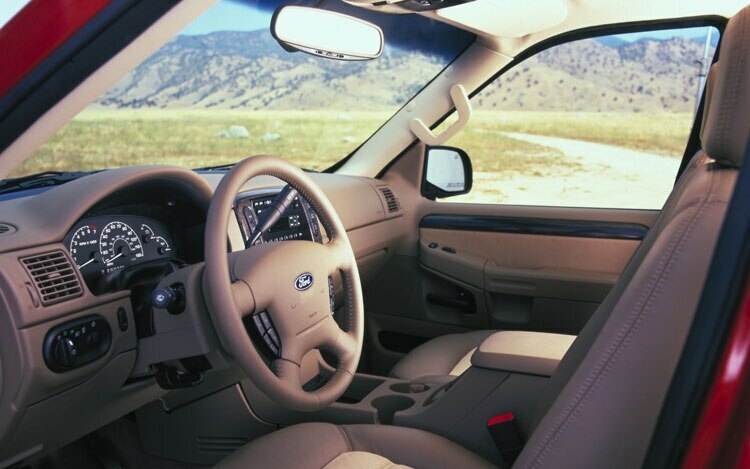 Safety features, such as anti-lock brakes and airbags, increased the Explorer’s popularity among families as well as serious truck buyers. 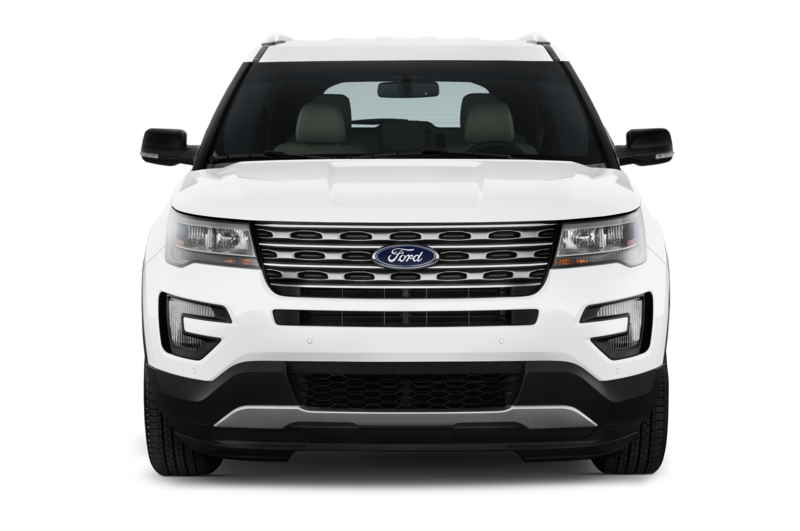 Ford introduced Mazda, Mercury, and Lincoln variants of the Explorer, with varying degrees of success. 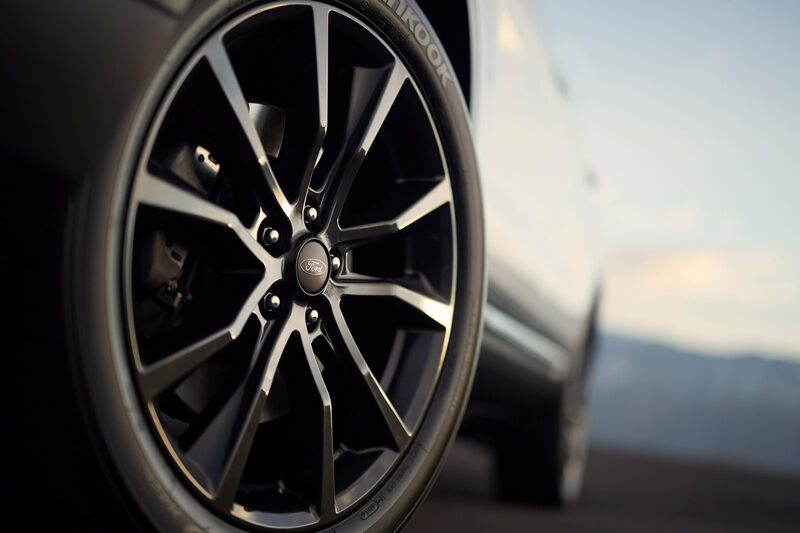 At the peak of its popularity, a national investigation turned to Explorers that were experiencing tire blowouts and rollovers, crashes that were often fatal. 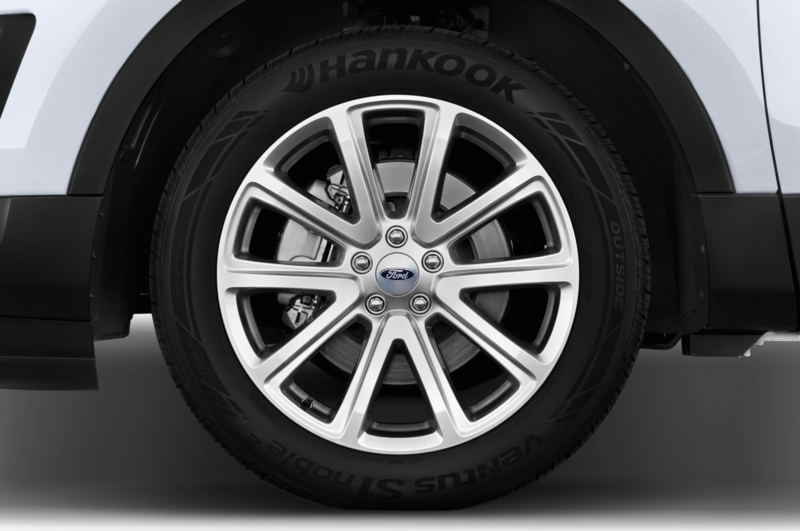 Ford and Firestone recalled millions of affected vehicles’ tires and, with each brand’s respective credibility tarnished, the two companies subsequently ended their century-old relationship. 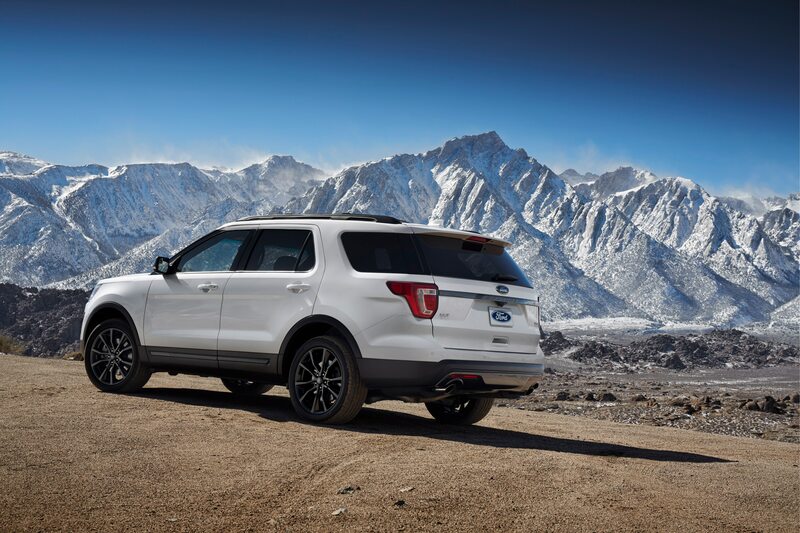 Surprisingly, however, the Firestone disaster wasn’t a knock-out blow for the Explorer, which continued to enjoy vigorous sales — this despite fresh competition from Jeep, Land Rover, Chevrolet, and Toyota. 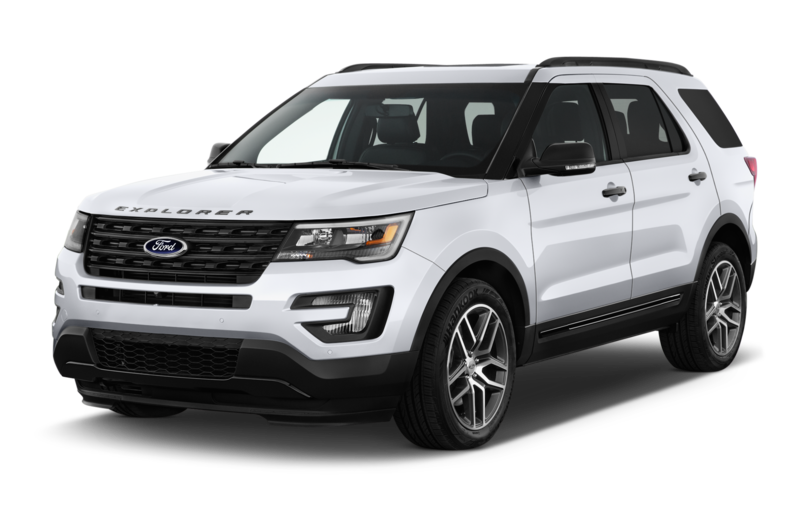 Instead, the Explorer’s decline was brought on by the introduction of carlike SUVs, such as the Toyota Camry-based Highlander and Lexus RX300, which lured buyers shied away from the body-on-frame Explorer and its ilk. 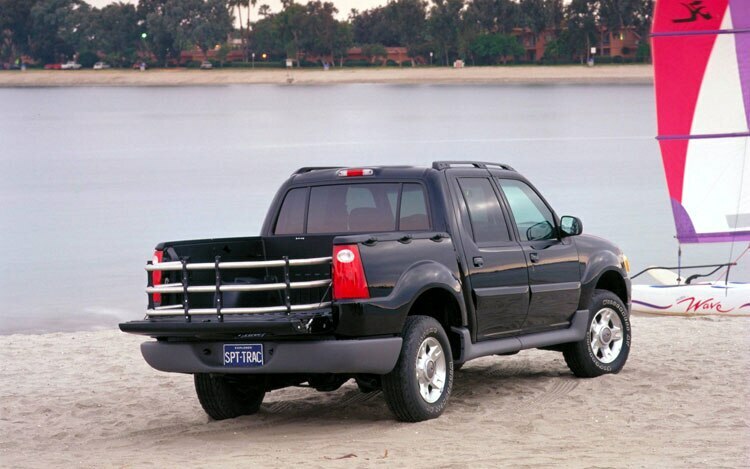 Explorer sales peaked in 2000 at 445,157, but began a downward slide in 2002 that has continued through this year. 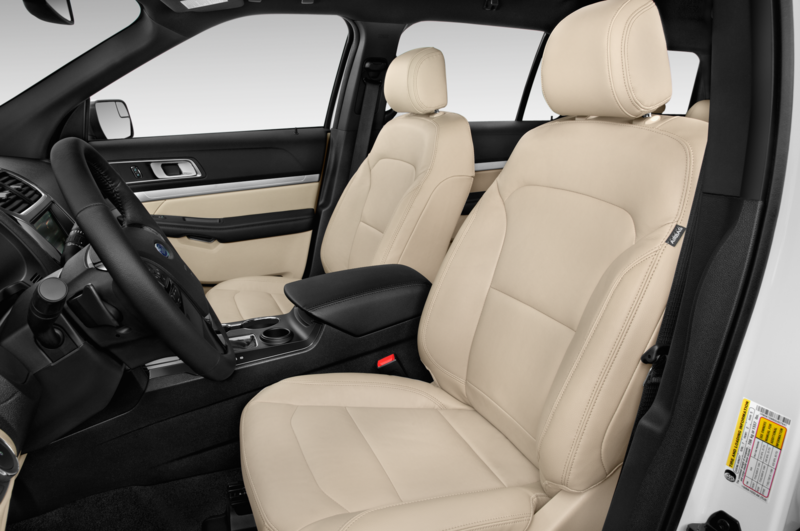 Sales in 2009 represent an 88 percent drop over its best year’s, and sales in the first half of 2010 stand at just 31,864. 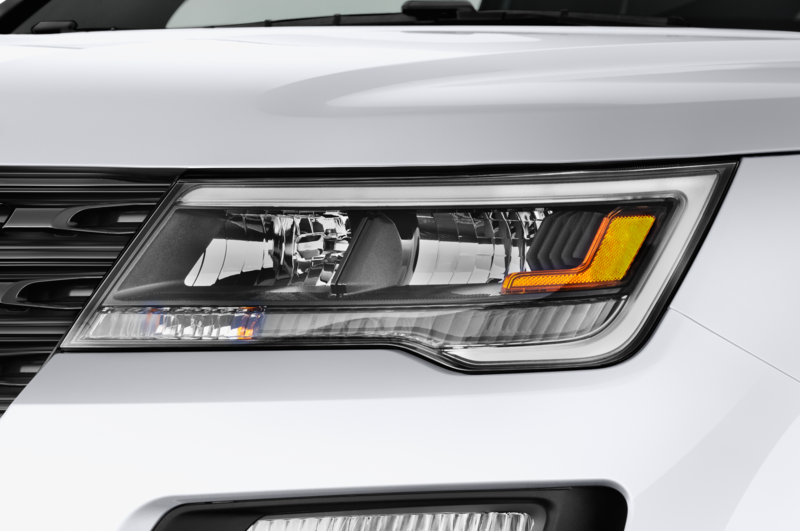 A new Explorer is just around the corner, and it will finally abandon the trucklike body-on-frame construction in favor of a unibody design. 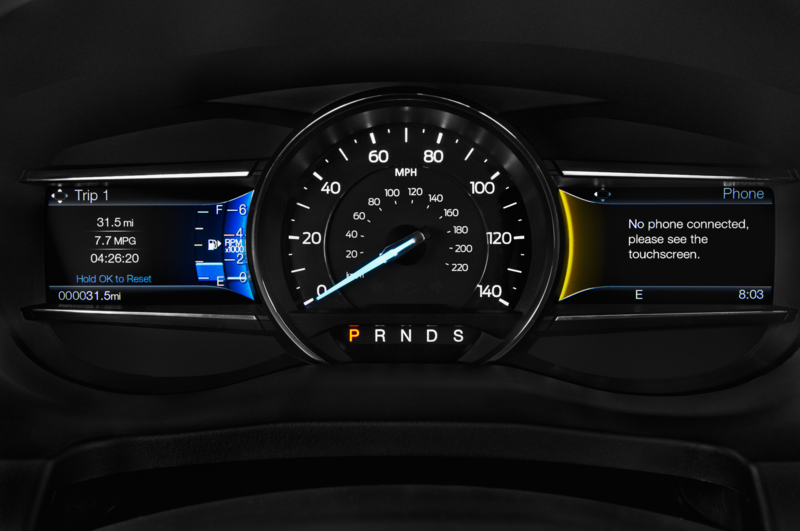 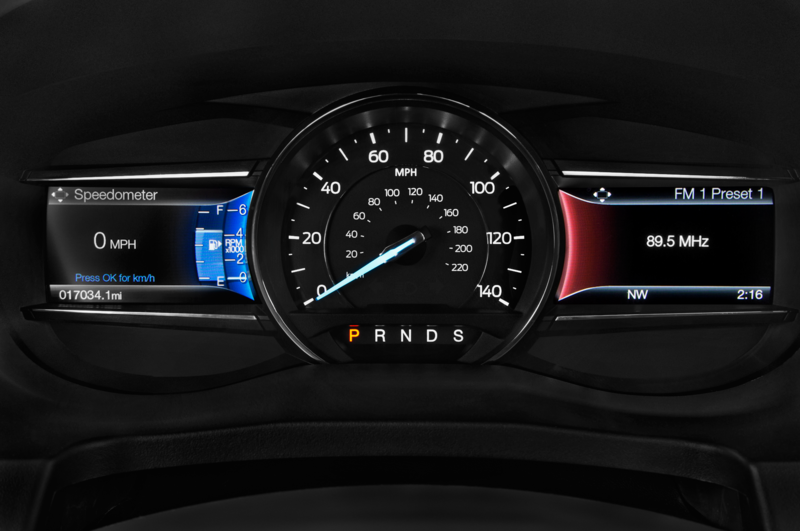 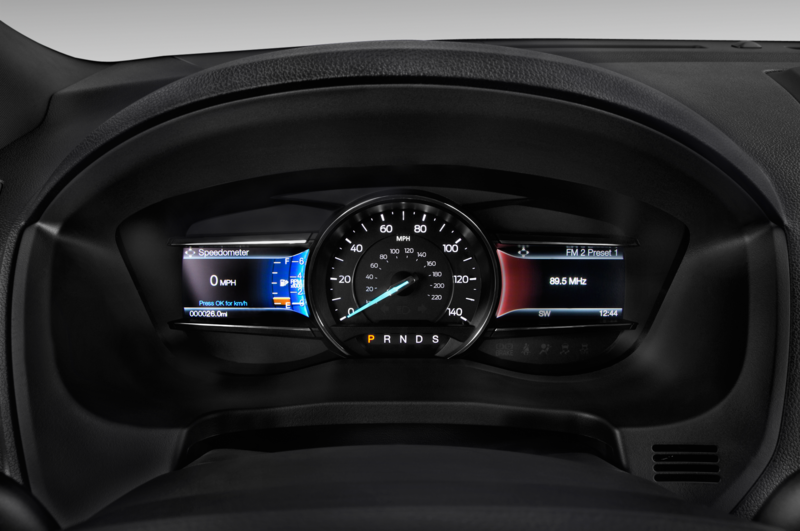 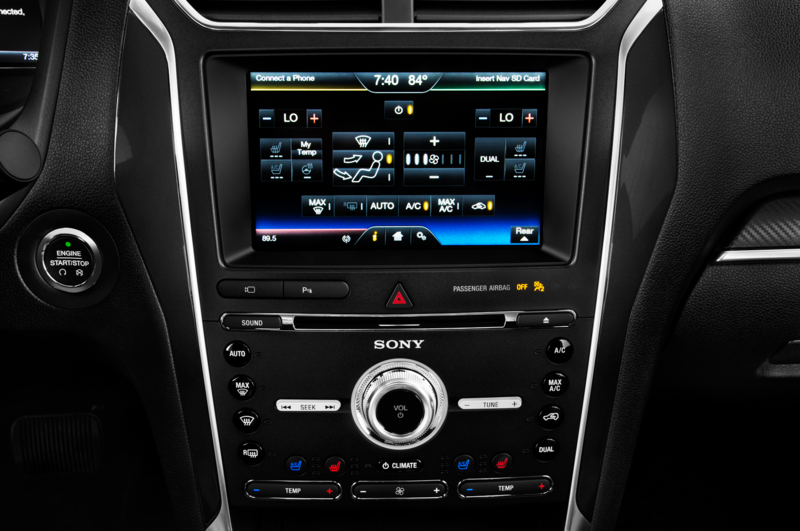 Improved efficiency and a focus on safety technology also will set the newest Explorer apart from its progenitors. In today’s marketplace, the arena of SUVs and crossovers continues to expand, even within Ford’s own lineup. 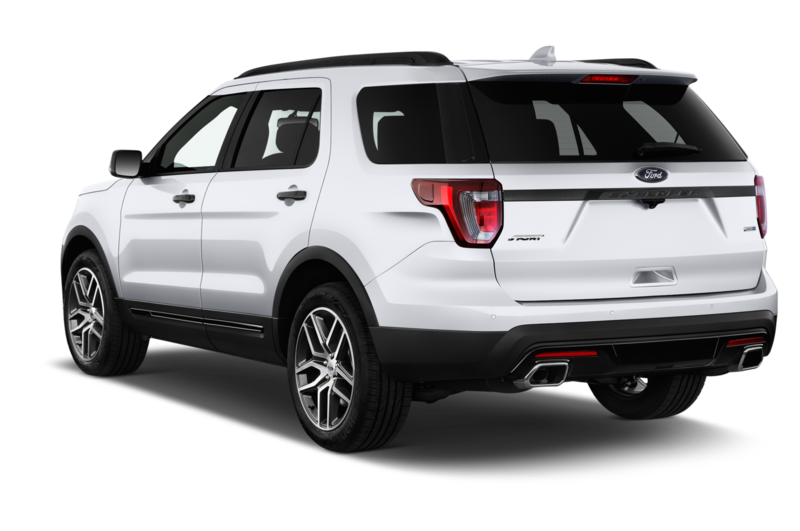 Even if the new model is great, the next Explorer will have a hard time recapturing the volume and success of its 1990s glory days. 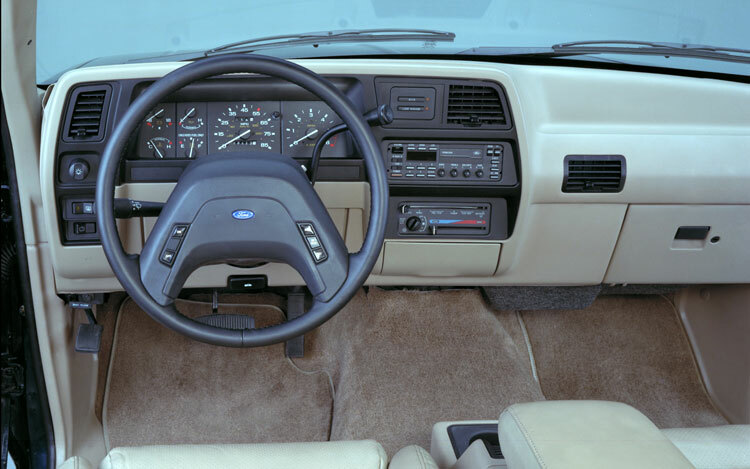 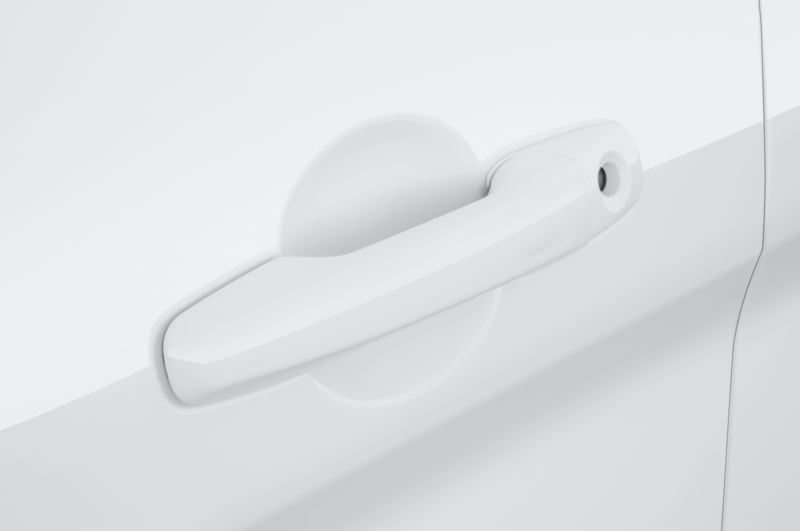 1990: The Explorer is introduced as a 1991 model in the spring of 1990. 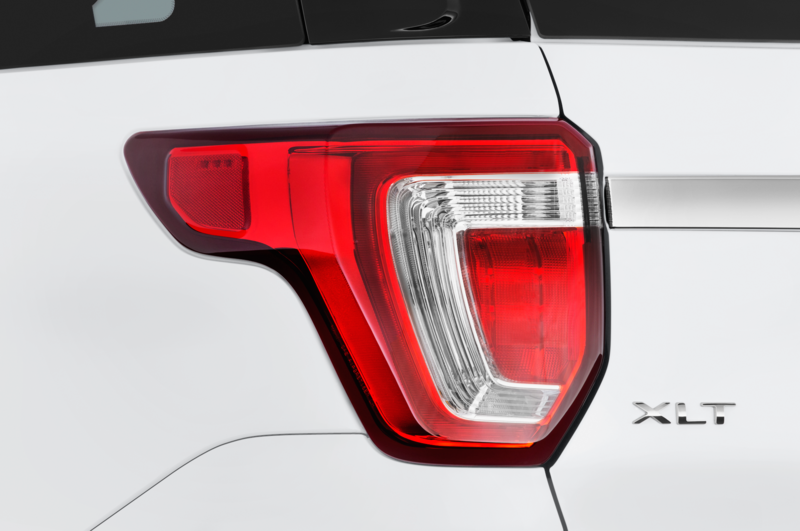 It is based heavily on the Ranger pickup truck mechanicals, and uses the Ranger STX’s chrome grille. 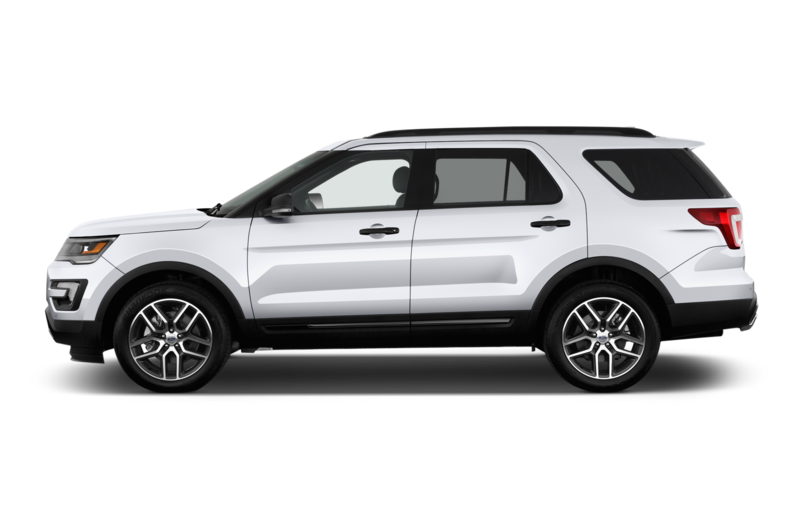 The Explorer name was originally an option package on Ford’s pickup trucks, and was also used on the 1973 Ford Explorer SUV concept. 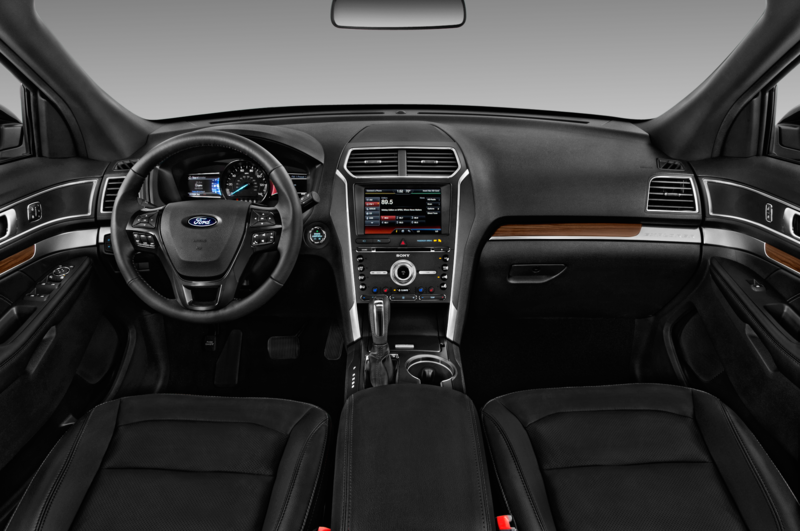 Ford’s sport-ute is available with either two or four doors, and seats six with an optional bench seat in the front. 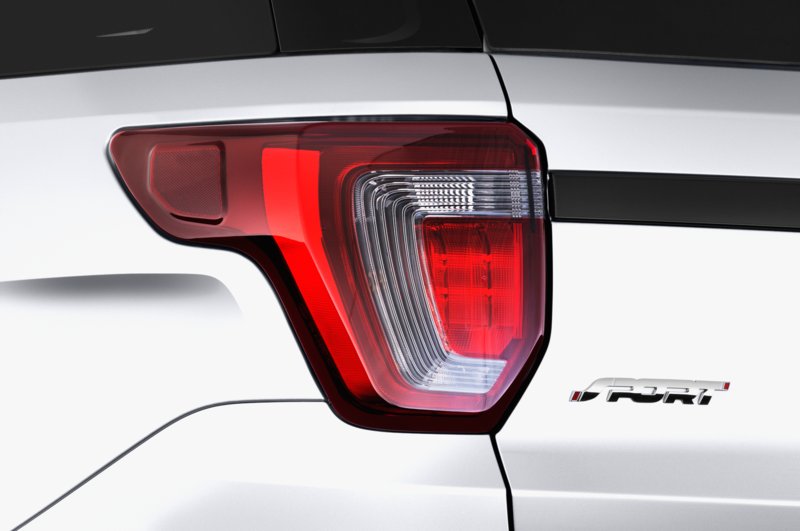 It comes standard with the Ranger’s 4.0-liter V-6 engine that produces 155 horsepower and 220 pound-feet of torque. 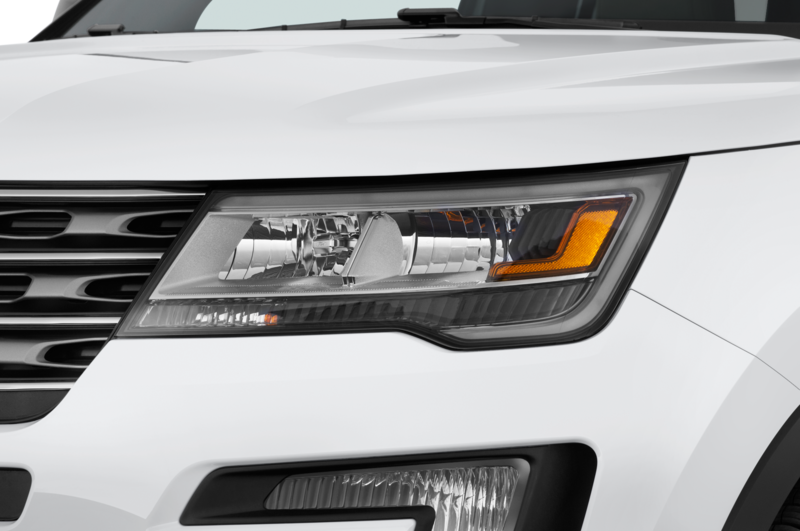 It appeases off-road enthusiasts and fits the needs of suburban households, and sells 140,509 units following its spring debut. 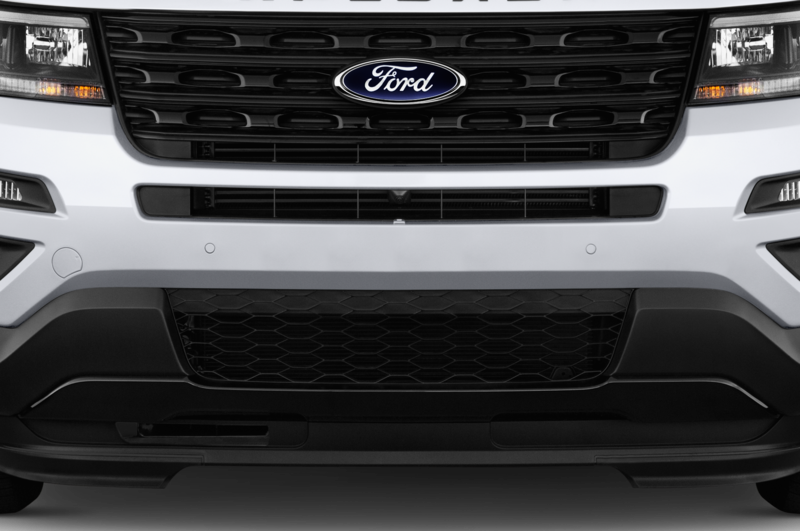 Towing capacity is rated at just over 3000 pounds. 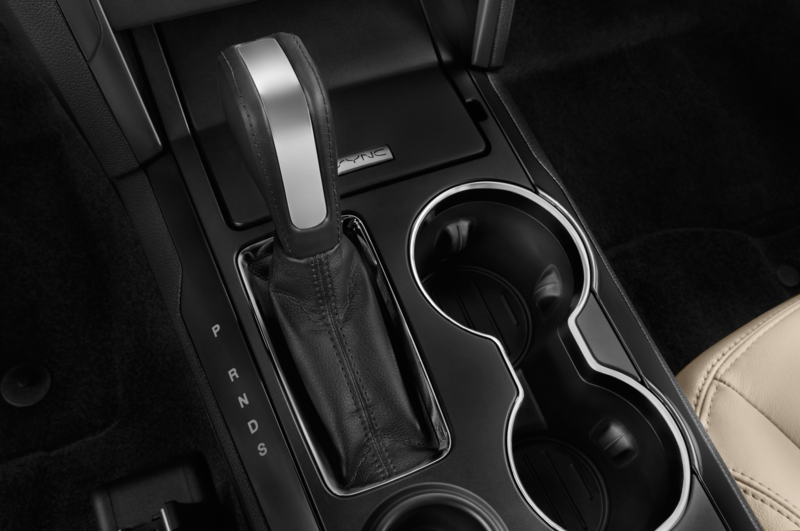 The Mazda Navajo arrives, a clone of the two-door Explorer, save for a tweaked exterior. 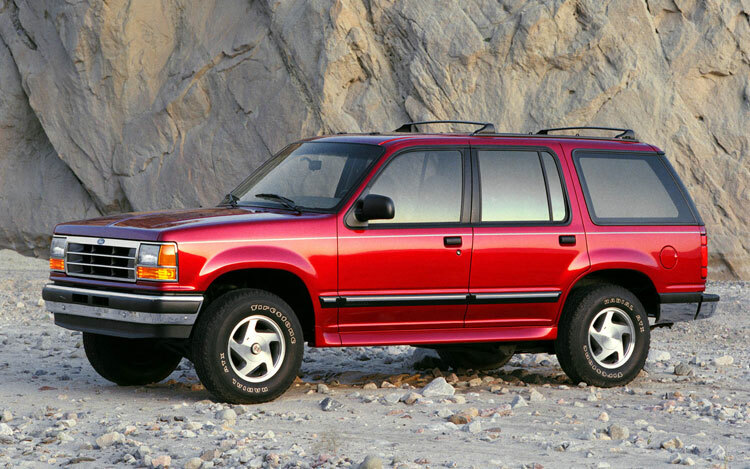 1992: Having run largely unopposed for nearly two years, the Explorer has a new challenger: the Jeep Grand Cherokee. 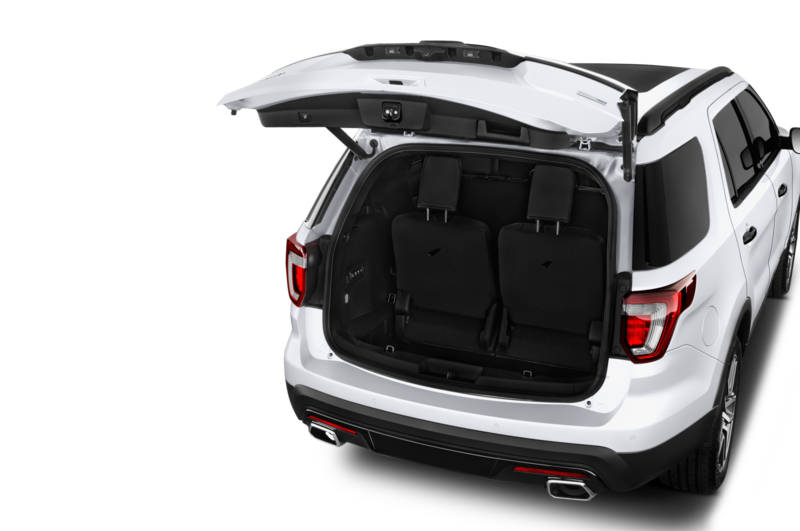 With the market for SUVs ballooning, we declare the more civilized Grand Cherokee a massive improvement over the Cherokee on the road, and proclaim that they “are two different vehicles” to appeal to various tastes. 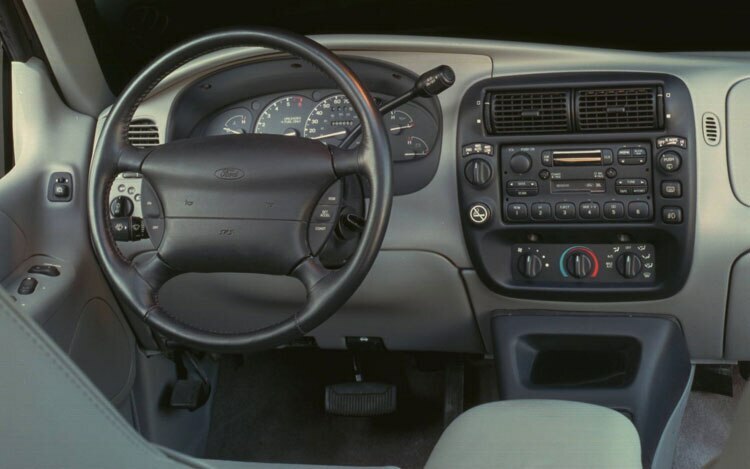 1995: The refreshed Explorer debuts as a cosmetic and mechanical overhaul of the wildly successful sport-ute. 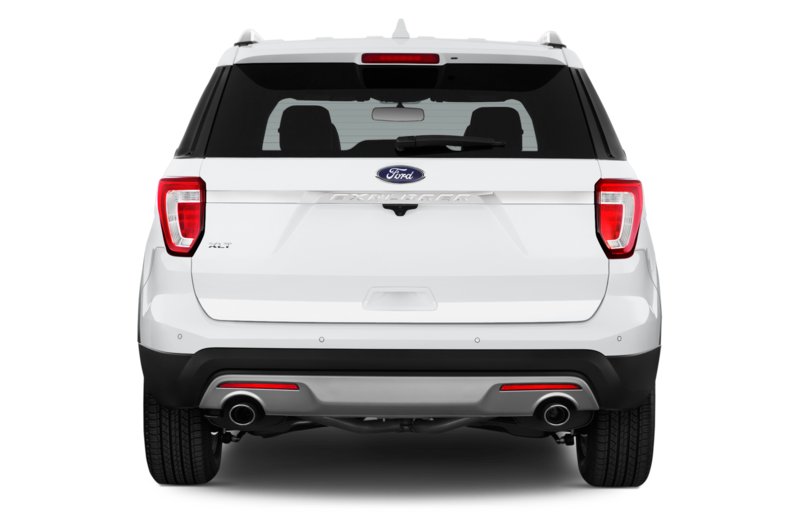 In addition to a body restyling, which included new head- and taillights, an independent suspension replaced the twin I-beam setup. 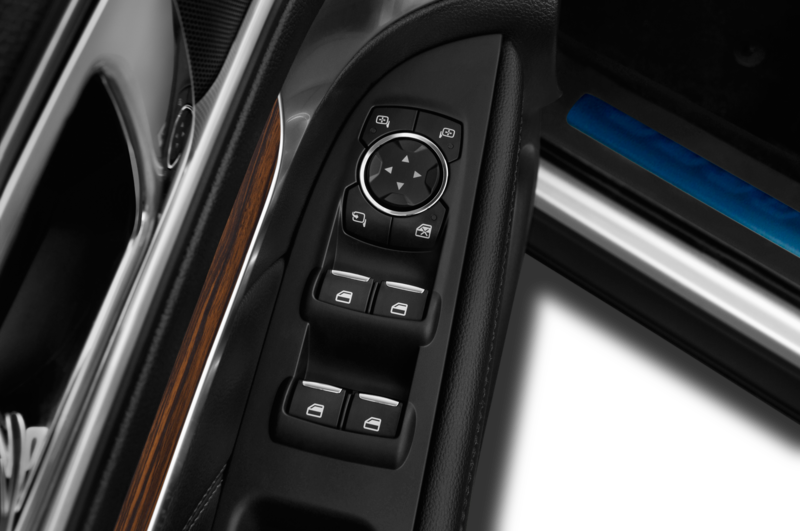 On four-wheel-drive models, selectable ControlTrac allows the driver to engage the system when necessary, or run the Explorer in two-wheel-drive. 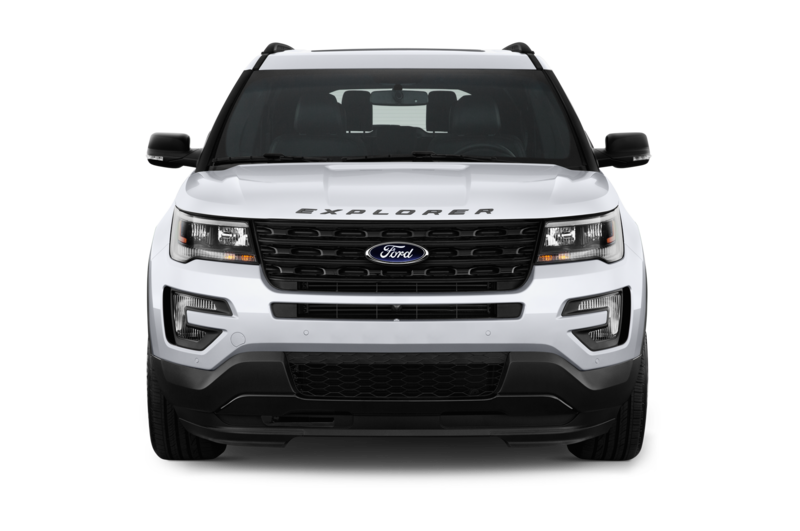 The Explorer continues to be available with either two or four doors, but the Mazda Navajo clone is dropped. 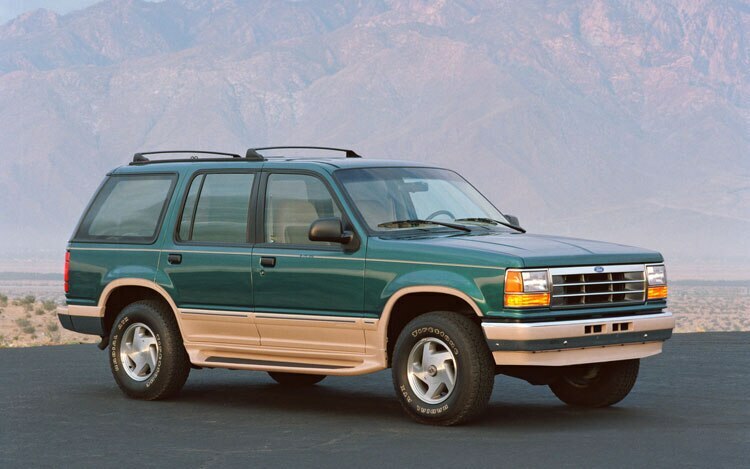 For the 1995 model year only, the Eddie Bauer trim level is replaced with “Expedition,” a name that would later take on new meaning as a separate model. 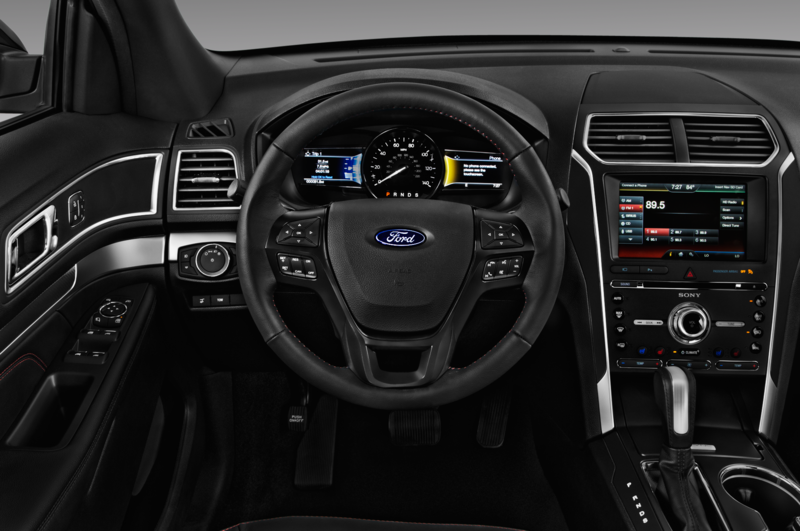 Late in the model year, an optional 5.0-liter V-8 is added, which produces 210 horsepower and 280 pound-feet of torque. 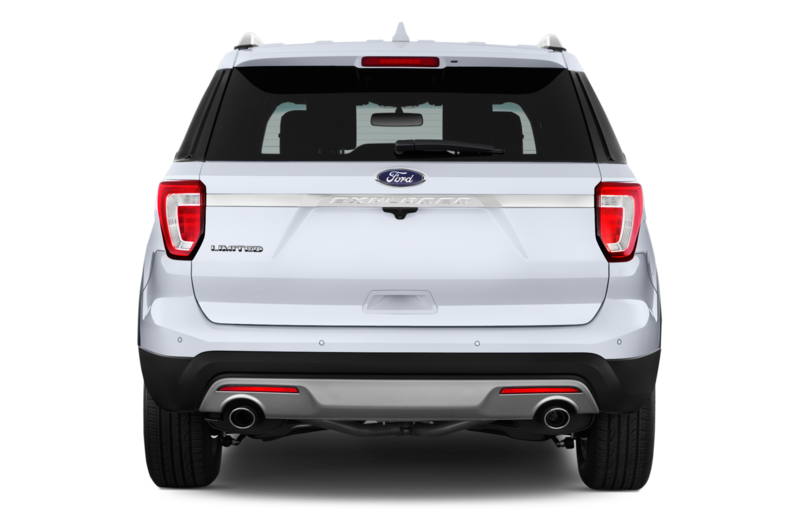 We call it “significantly faster than its six-cylinder counterpart” and “the better cargo hauler” against the Grand Cherokee. 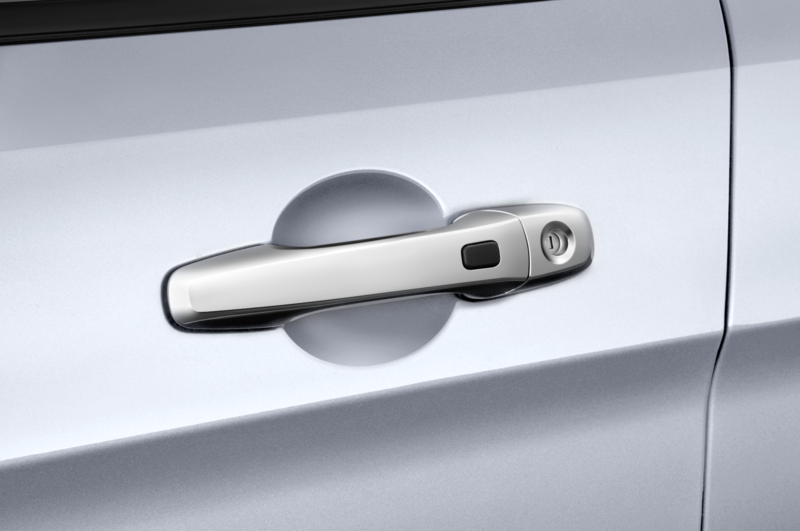 1996: The Explorer is approved for use as a New York City hack. 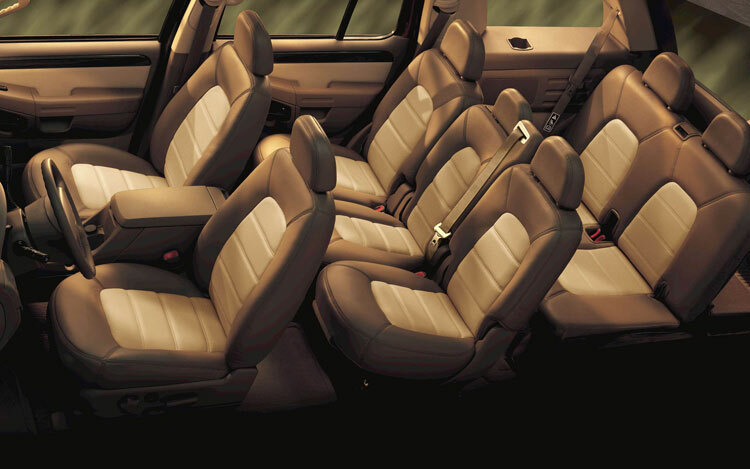 Dwellers of the urban wilderness raise their taxi-hailing arms in delight. 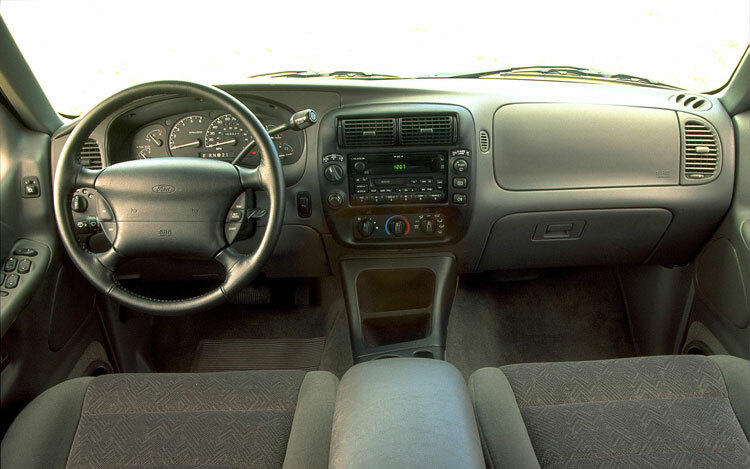 1997: A 4.0-liter single-overhead cam V-6 is added to the engine roster, and is standard on the two top-level models. 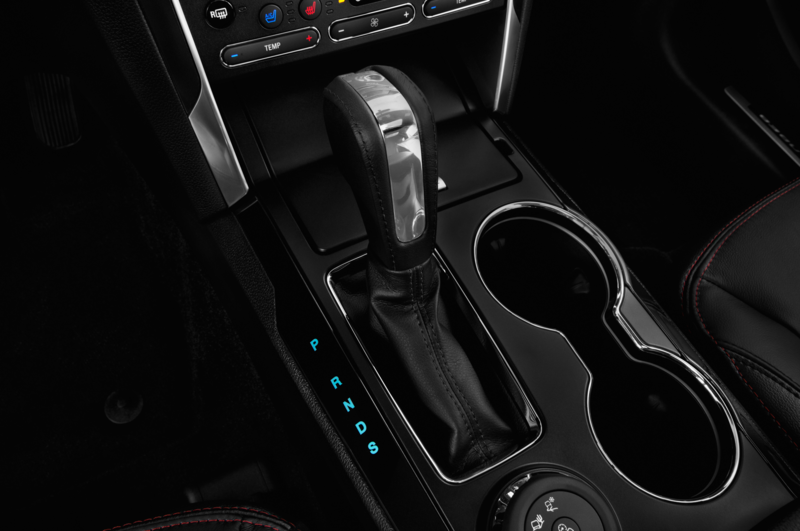 Its 205 horsepower and 250 pound-feet of torque shame the standard V-6, but that powerplant continues to soldier on for several model years. The Mercury Mountaineer, a dressed-up Explorer clone distinguished by shinier cosmetic treatment, debuts. 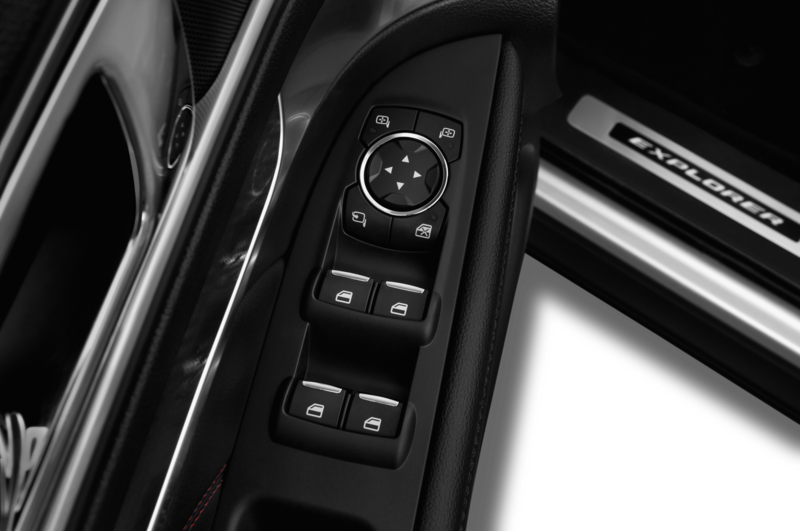 It features the V-8 as standard (to become available later with the V-6), and is offered with either rear-wheel drive or all-wheel drive. 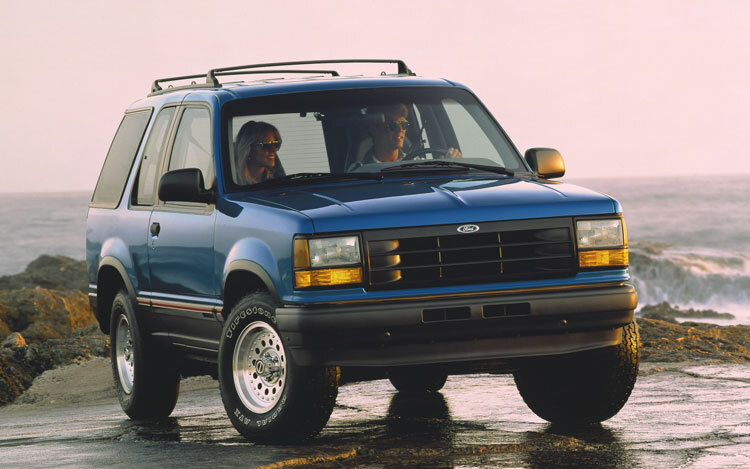 1998: Challenged by a new crop of SUVs, the Explorer with a mildly redesigned grille and taillights battles the Grand Cherokee (again) for the crown. Our six-SUV comparison ranks the Grand Cherokee at the top, and our testing confirms that the Explorer’s V-8 “makes lots of engine roar but little forward motion, while the V-6 doesn’t feel significantly less spry.” The new-in-town, car-based Lexus RX300 actually offers more ground clearance than the truck-based Explorer. 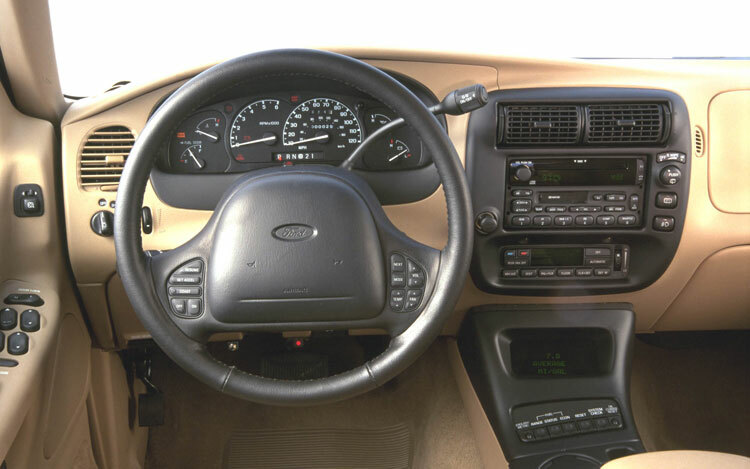 1999: Before the launch of the redesigned 2002 Explorer, we preview the 2001 Explorer Sport Trac, which apes the design of the 1996 Adrenalin concept pickup/SUV. 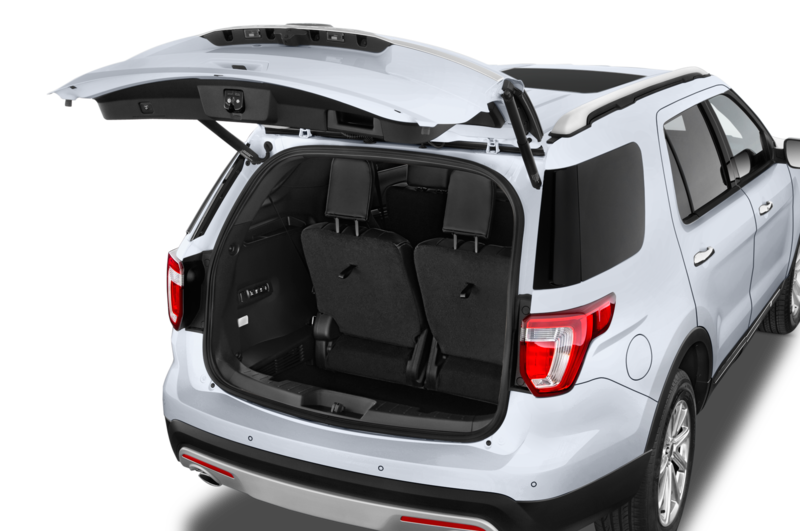 Like the Adrenalin concept, the production Sport Trac incorporates passenger comfort with cargo-carrying ability as a four-door pickup. 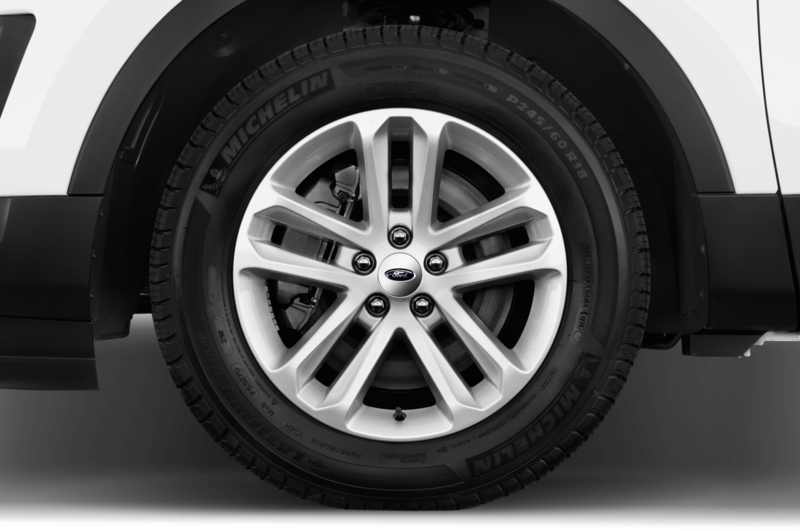 2000: The National Highway Traffic Safety Administration opens an investigation into faulty Firestone tires fitted to several Ford models, including the Explorer. 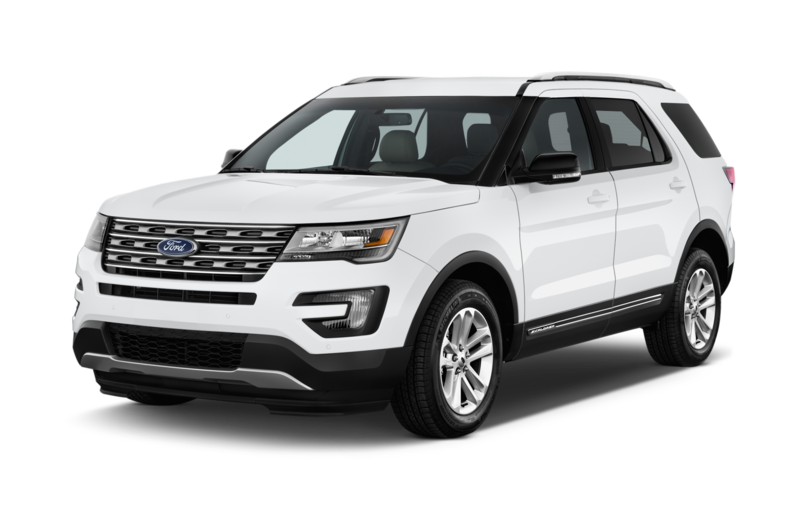 In the case of the Explorer, many instances of tire blowouts lead to vehicle rollovers of an unknown cause, and ultimately over 100 deaths. 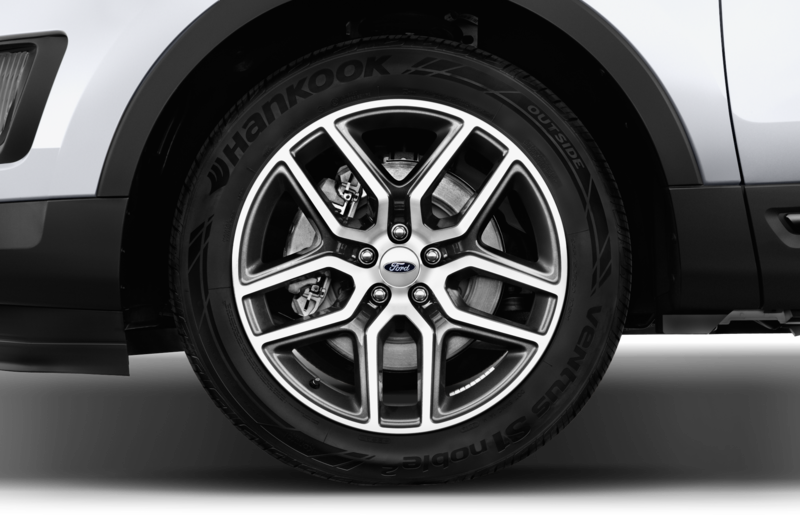 The investigation turns into a colossal recall of over 6 million tires, resulting in severed ties between Ford and the tire manufacturer. 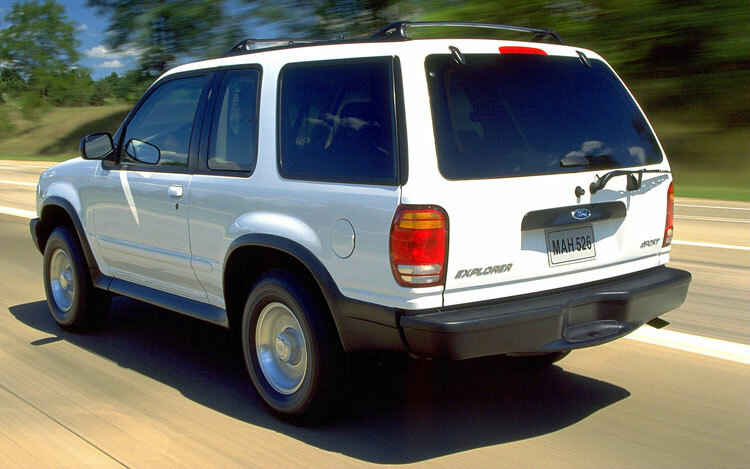 Nonetheless, 2000 was the Explorer’s best sales year, at over 445,000 units. 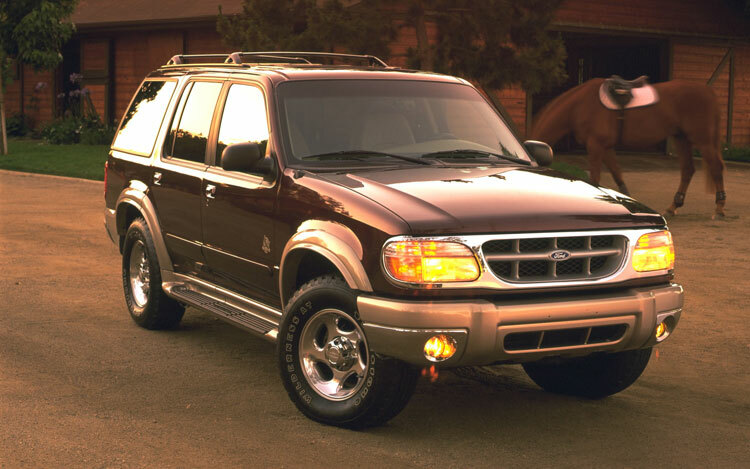 2001: The Explorer Sport Trac, which blurs the line between SUV and pickup, debuts in late 2000 as an ’01. 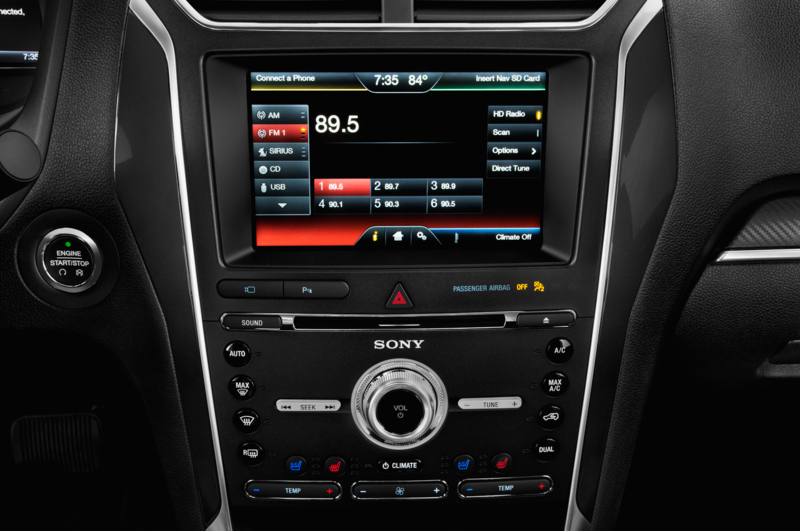 The only two-door variant of the Explorer is the Explorer Sport. 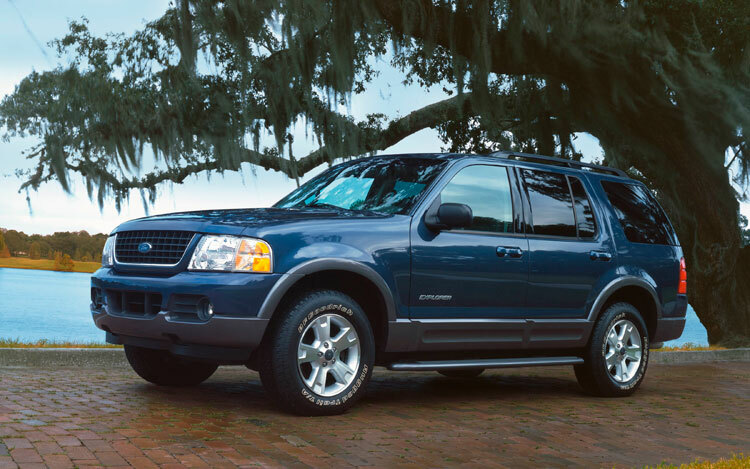 2002: An all-new Explorer debuts mid-2001 as an ’02 model. 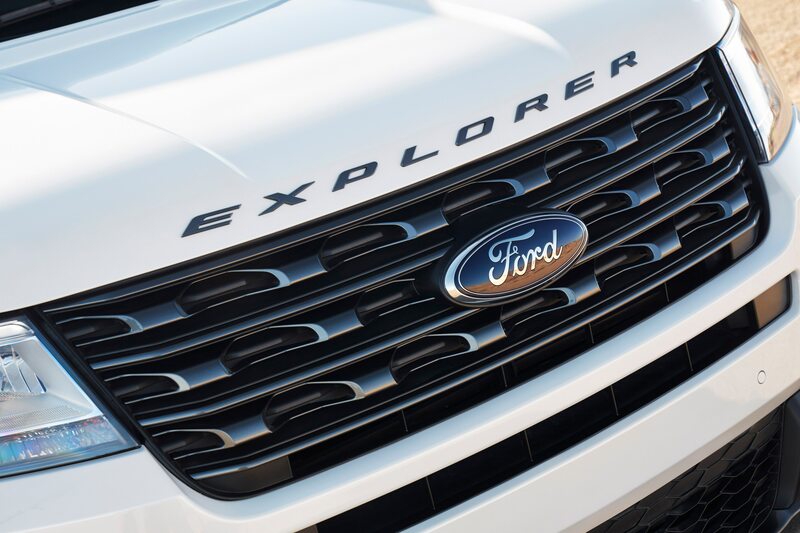 The completely reworked Explorer shares only the previous Explorer’s 4.0-liter V-6. 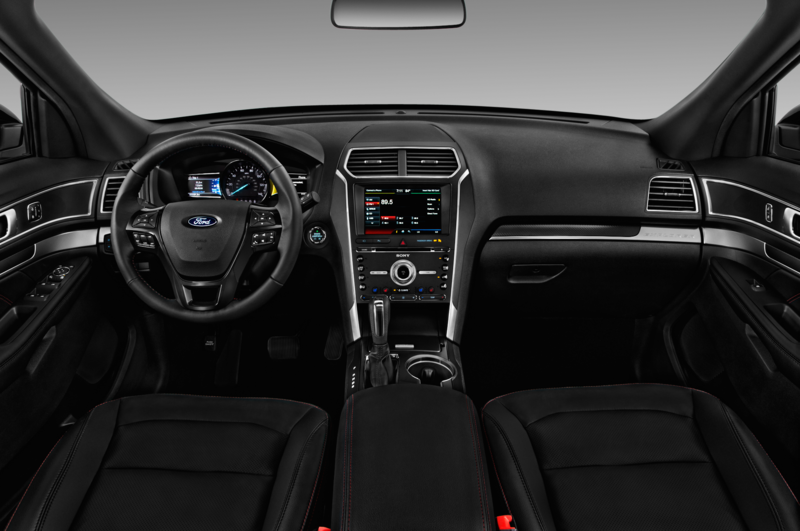 A 4.6-liter V-8 borrowed from the Mustang, which produces 240 horsepower paired with a five-speed automatic, replaces the aging 5.0-liter V-8. 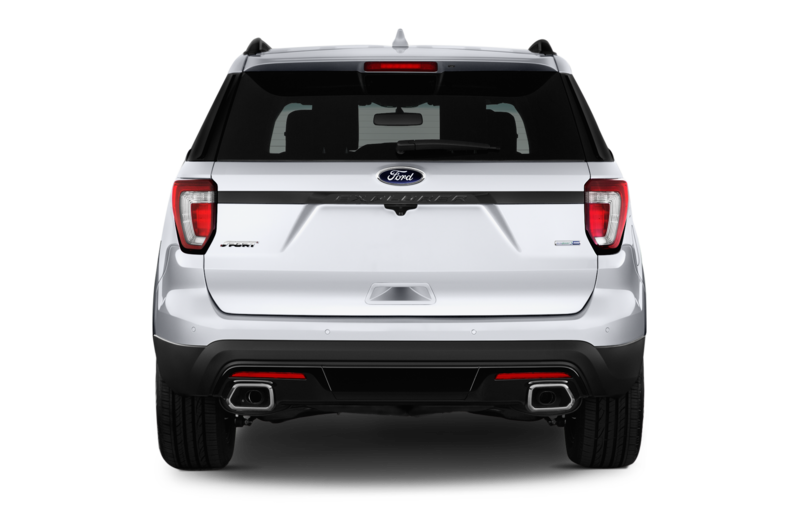 An independent rear suspension improves ride quality while losing little of the Explorer’s off-road prowess. 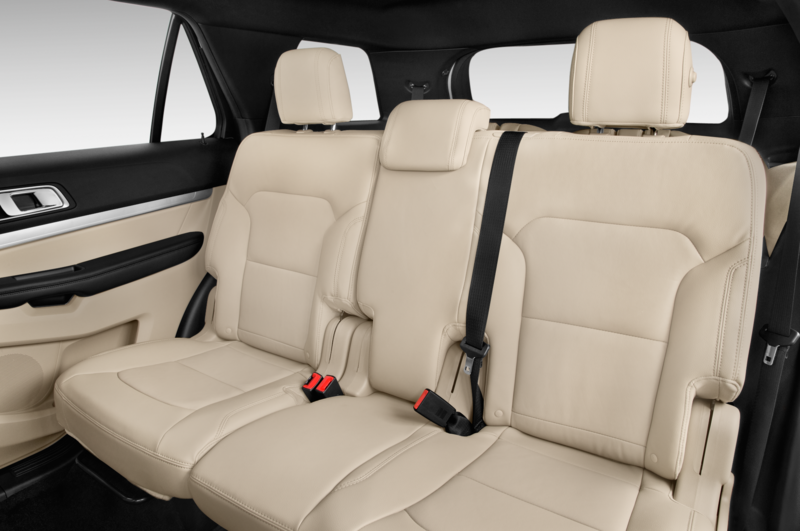 For the first time, a third-row bench is optional. 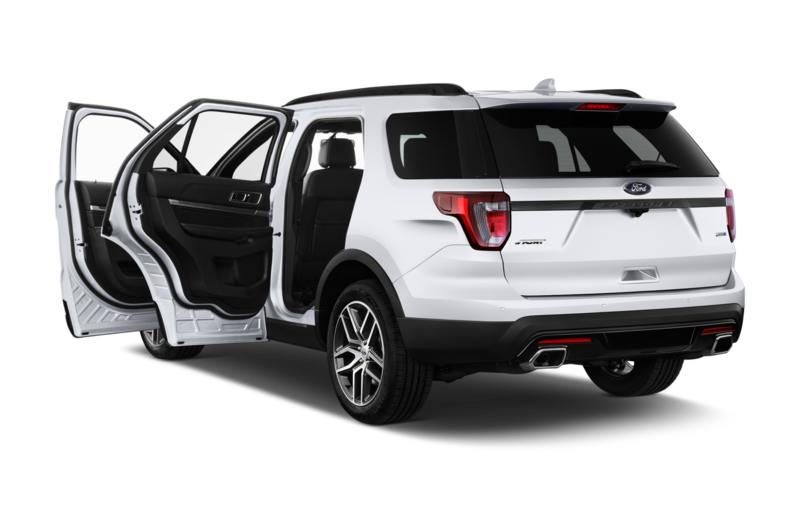 The two-door model is officially dropped from the lineup a year later, and leaving the Explorer a four-door only. 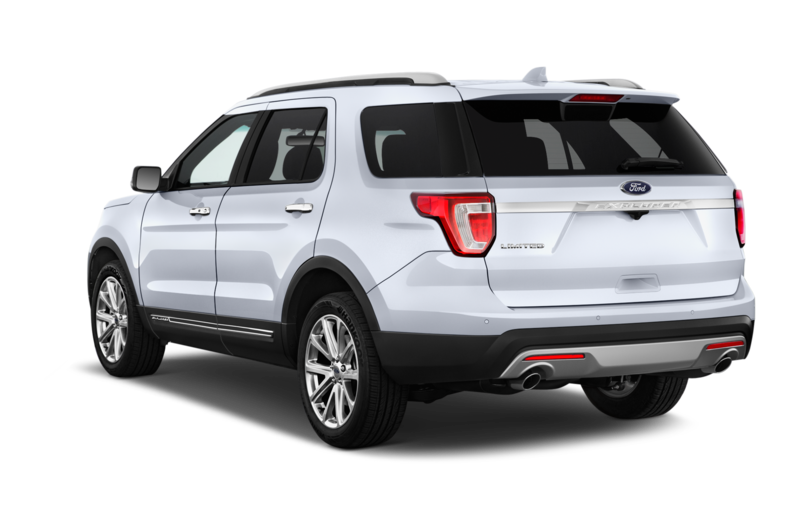 At its press introduction, we feel “almost as if we were driving a Mustang.” Following the Firestone disaster, advertising focuses on the Explorer’s dedication to safety, and Ford introduces optional AdvanceTrac stability control and “safety canopy” of airbags. 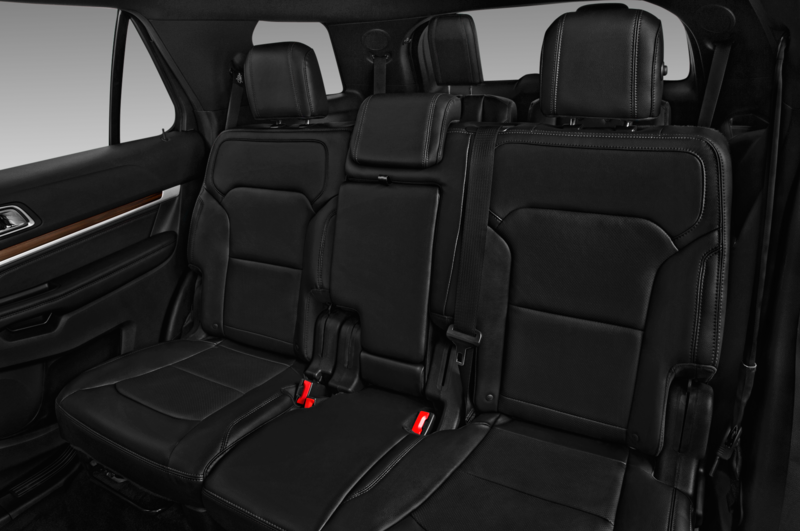 A new Mercury Mountaineer is also introduced, and features significantly different styling from the Explorer. 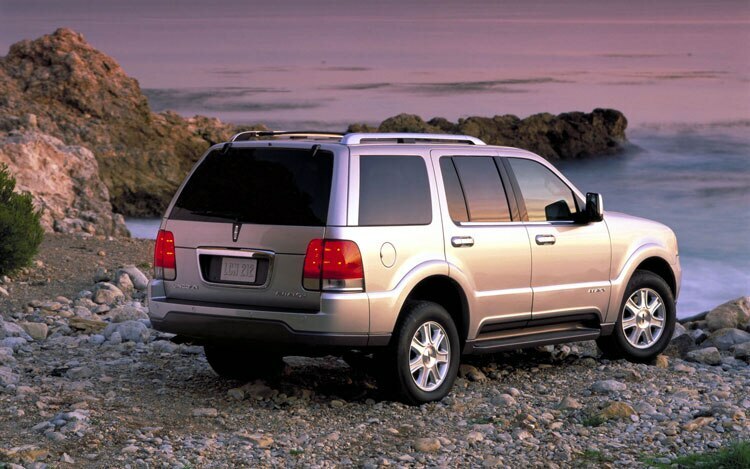 2003: A Lincoln variant of the Explorer, dubbed Aviator, joins the ranks to fight new luxury competition from Lexus, Mercedes, and Acura. 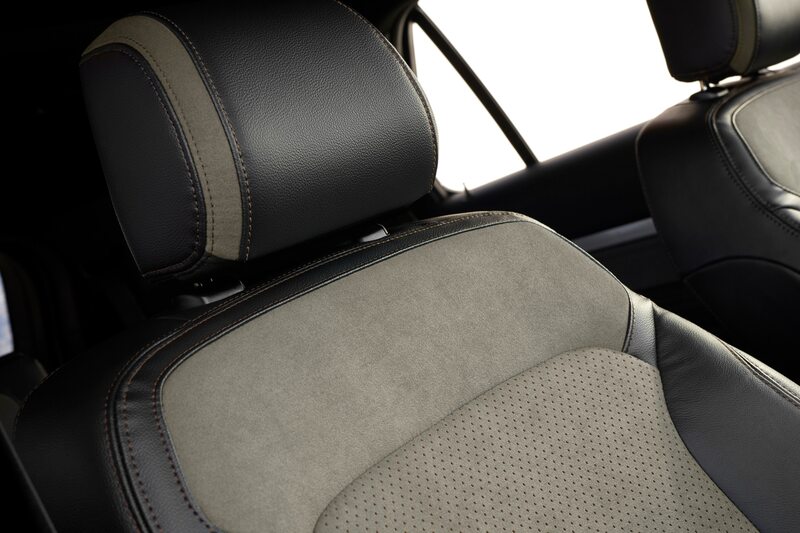 It offers the V-8 standard, and a redone interior echoes the styling themes of the larger Navigator. 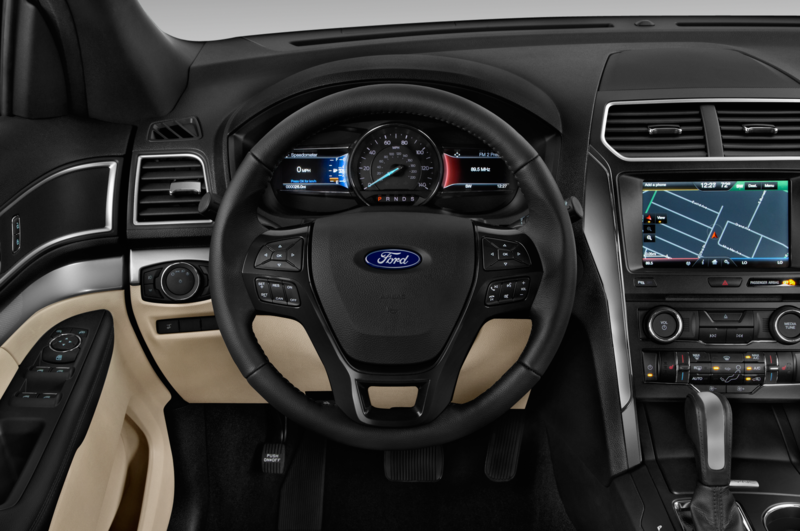 It turns out to be a sales failure, and Ford decides to pull the plug on the Aviator just two years later. 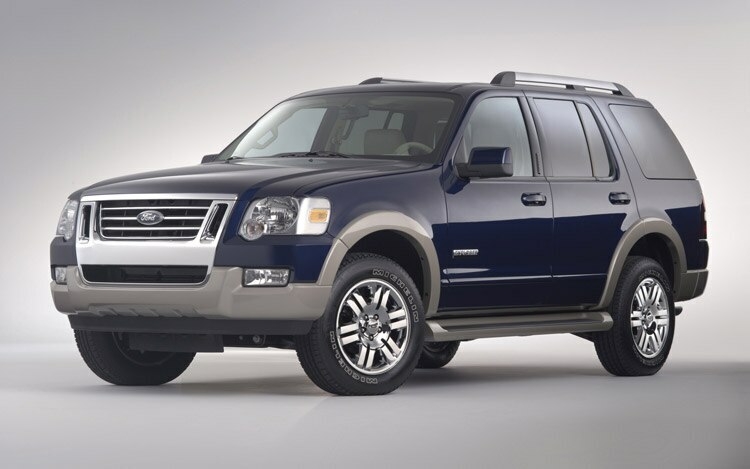 2004: The crop of more refined, car-based SUVs continues to grow by the day, but we opine that the Explorer “defines ubiquity.” It sells 339,333 units. 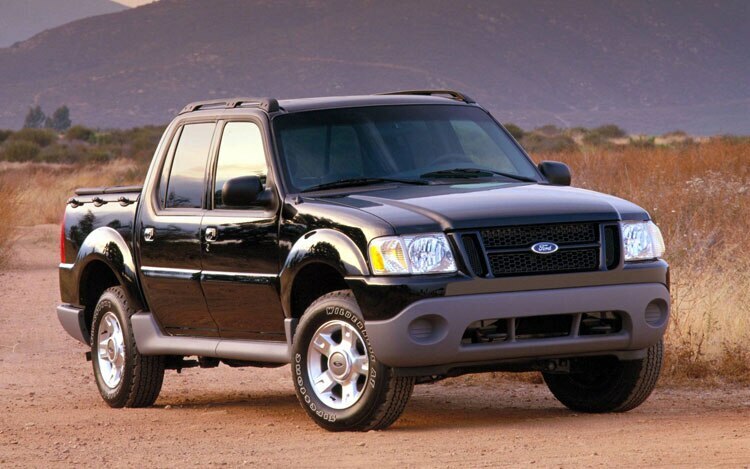 2005: We continue to be impressed with SUVs other than the Explorer. 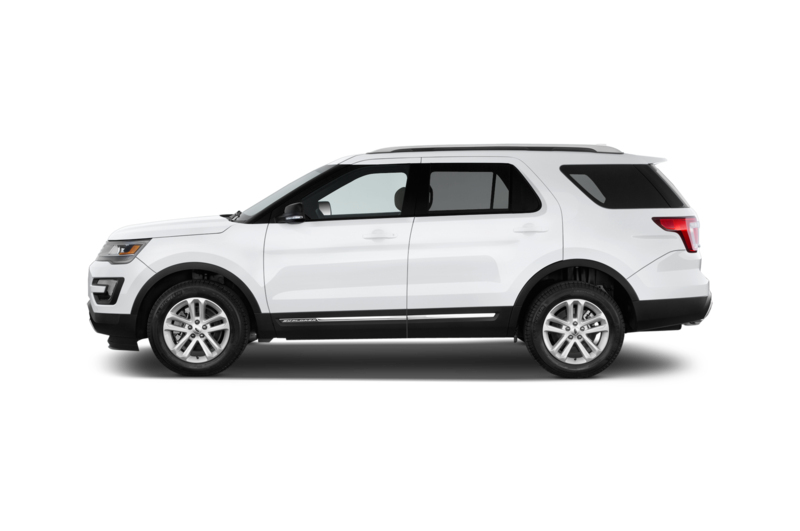 Our SUV digest praises the Explorer for its “huge array of trim packages and options,” but suggests “you’re one of the herd” if you buy one. 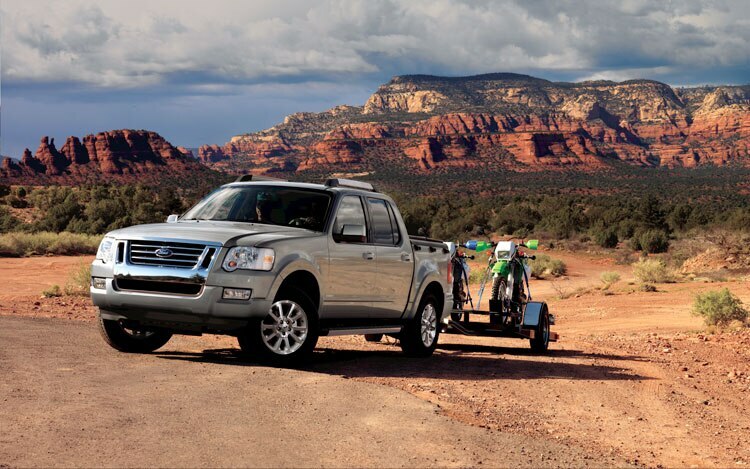 In 2005, the herd shrinks by 29 percent to 239,788 sales; the Mountaineer continues to linger. 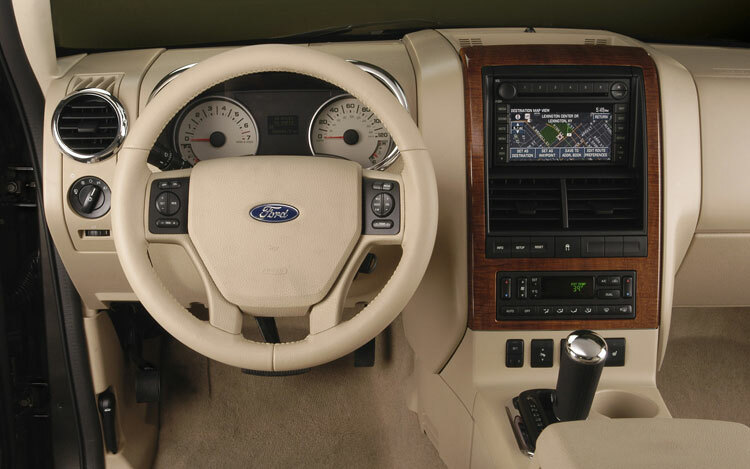 2006: The Explorer is updated with the latest Mustang 4.6-liter V-8, this time producing 292 horsepower and 300 pound-feet of torque, and is now mated to a six-speed automatic. 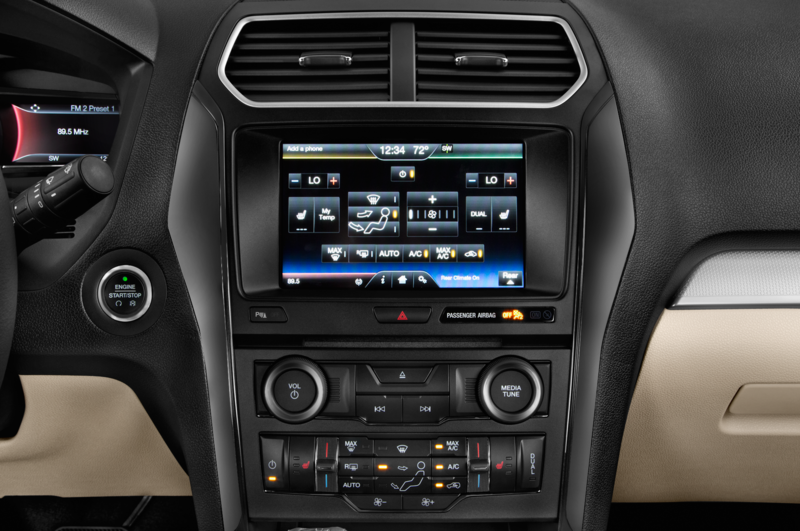 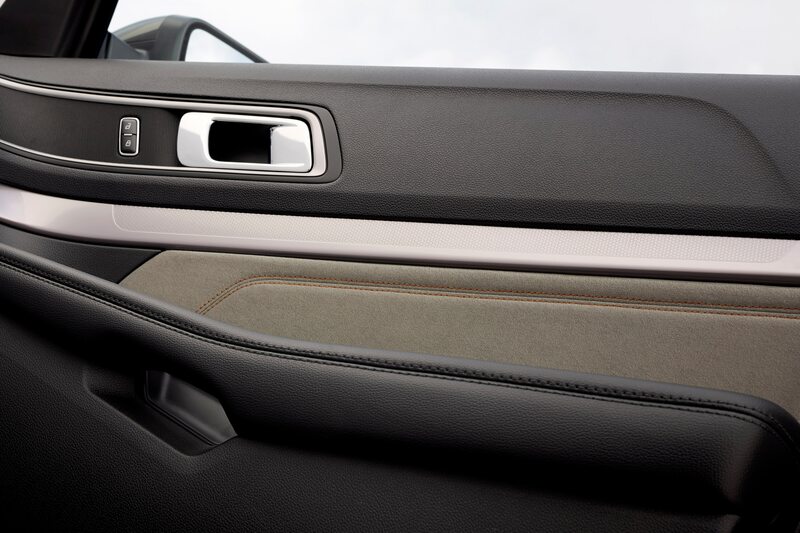 We praise the Explorer’s updated interior, but aren’t thrilled by Ford’s extensive use of chrome inside and out. 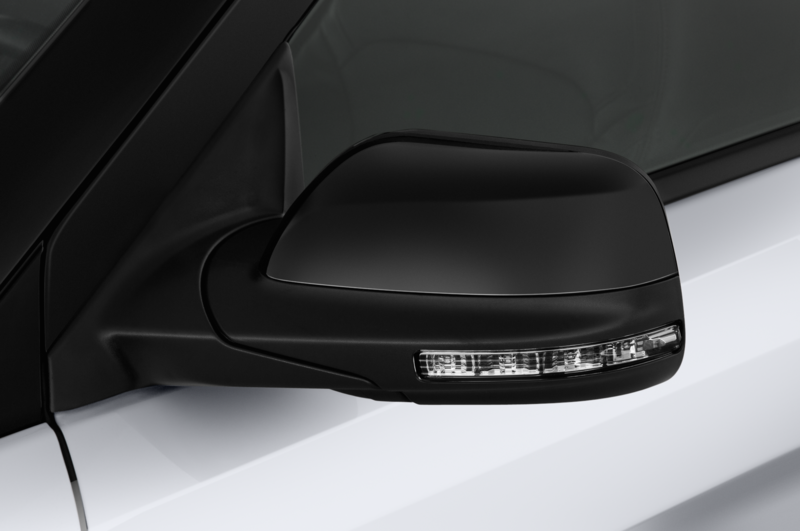 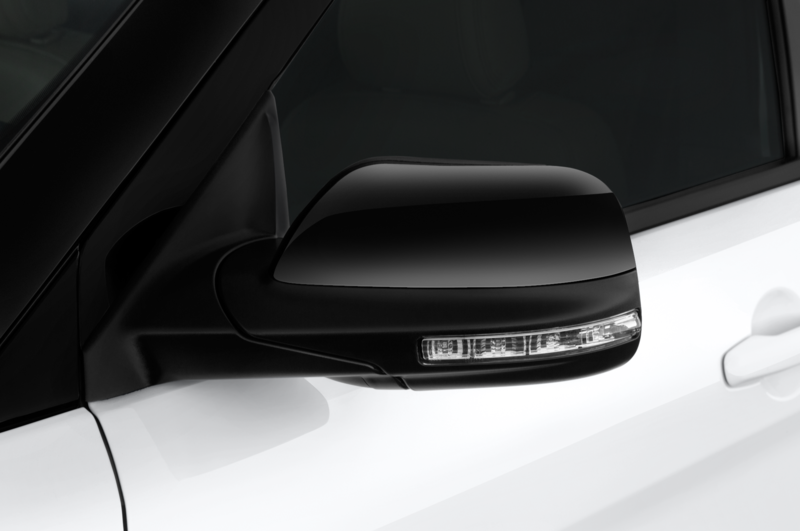 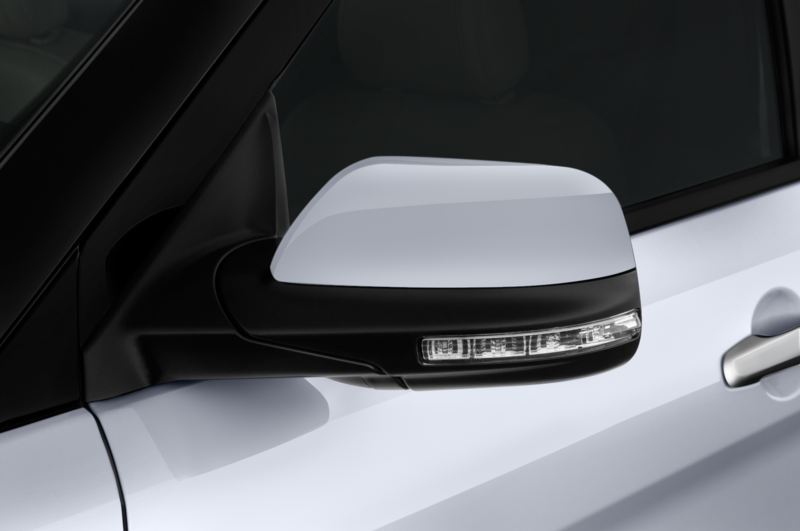 New headlights and taillights round out the exterior changes, and a stiffer body and new dampers help smooth out the ride. 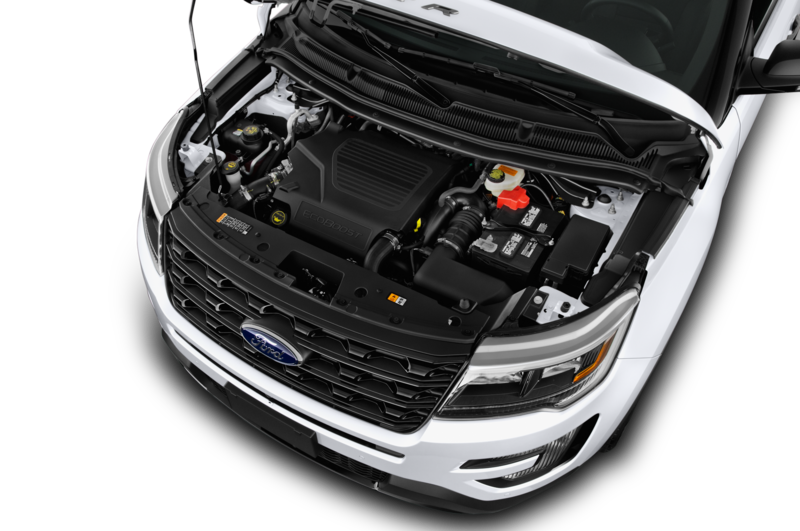 The 4.0-liter V-6 soldiers on as the base engine. The changes, however, doesn’t help slipping sales, which continue to slip 25 percent year-over-year to 179,229. 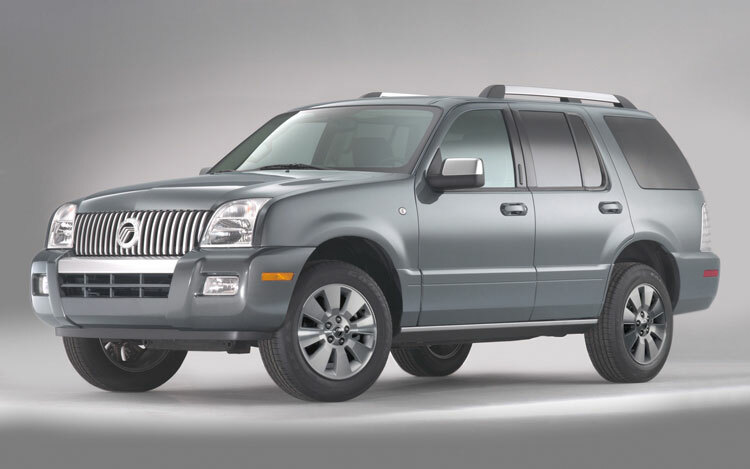 2007: A new Explorer Sport Trac debuts, but its welcome parade is dampened by the likes of the car-based Honda Ridgeline. 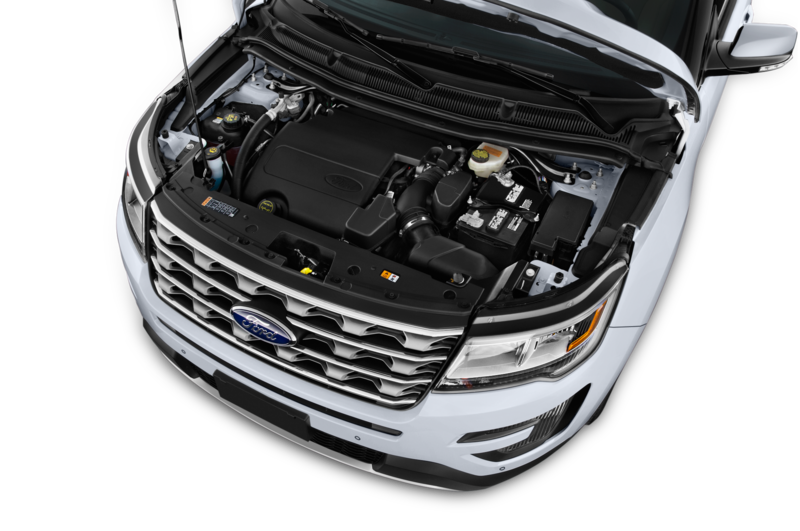 Both Explorer engines are available in the Sport Trac, and Ford claims the Sport Trac’s frame is 444 percent stiffer than the outgoing model’s. 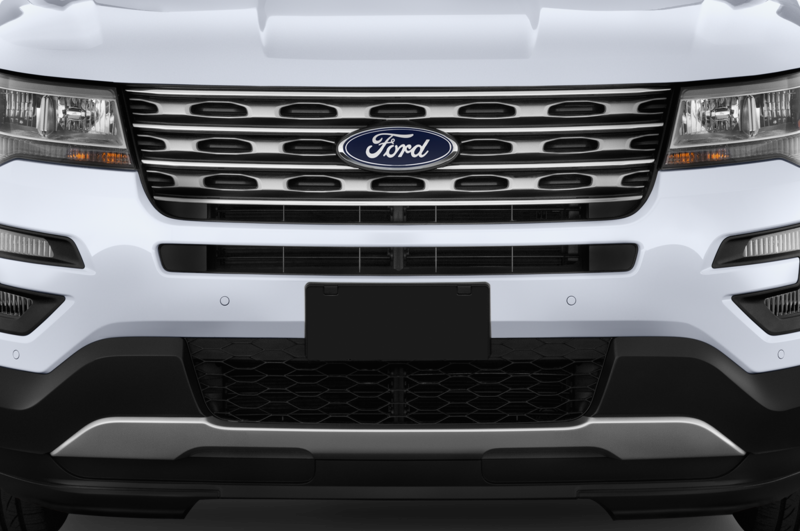 Ford previews a hydrogen-powered Explorer, but there are no plans for production. 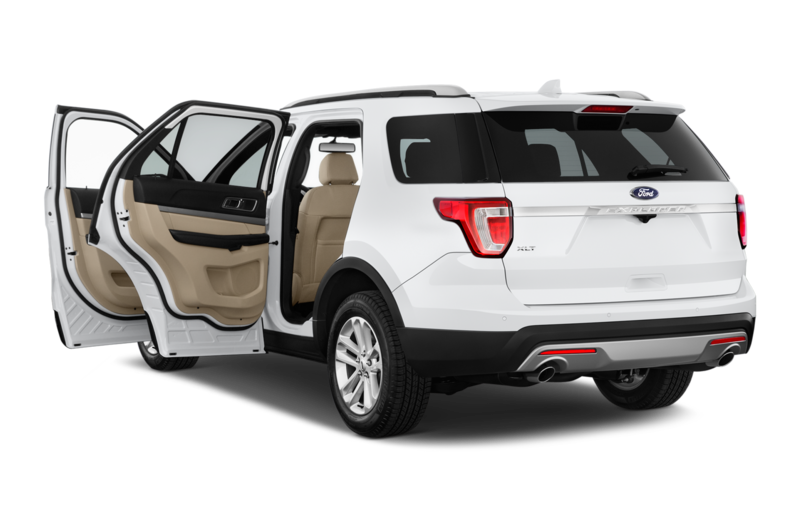 Meanwhile, 137,817 Explorers find new homes. 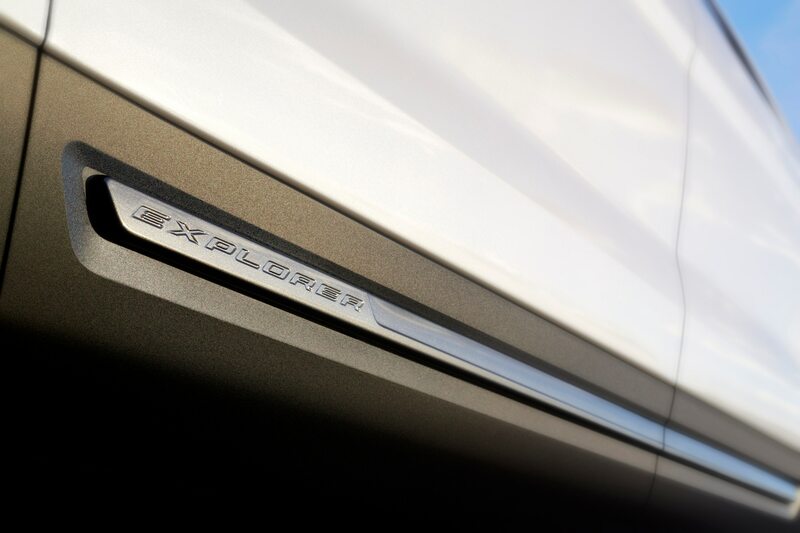 2008: The long-in-the-tooth Explorer carries over, but the next generation is previewed in the Explorer America concept. 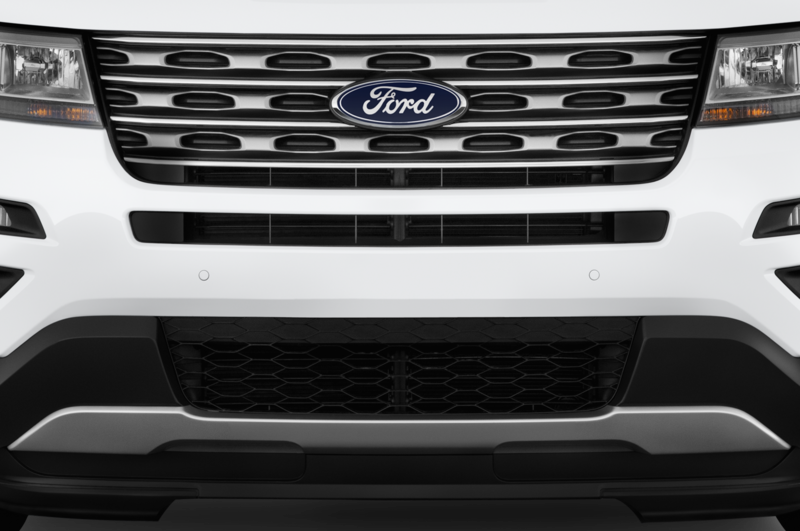 In a departure from the Explorer’s body-on-frame construction, the America has a unibody design. Ford showcases two possible EcoBoost engines, a four- and a six-cylinder, with no mention of a V-8. 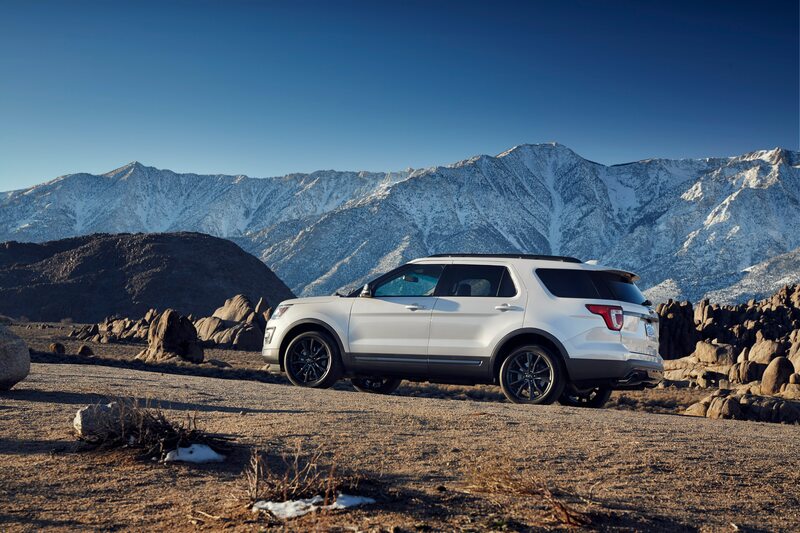 Meanwhile, sales of the existing Explorer drop by 43 percent to 78,439. 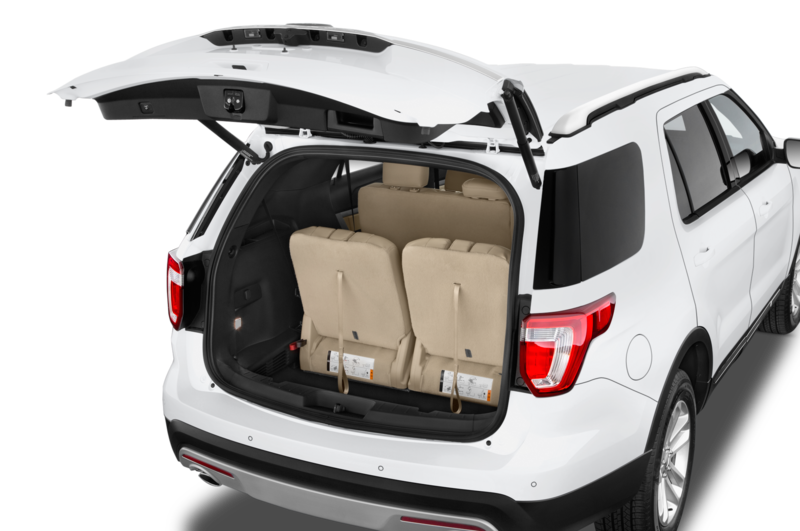 2009: Trailer Sway Control, and several appearance packages, can’t keep buyers from choosing other SUVs. 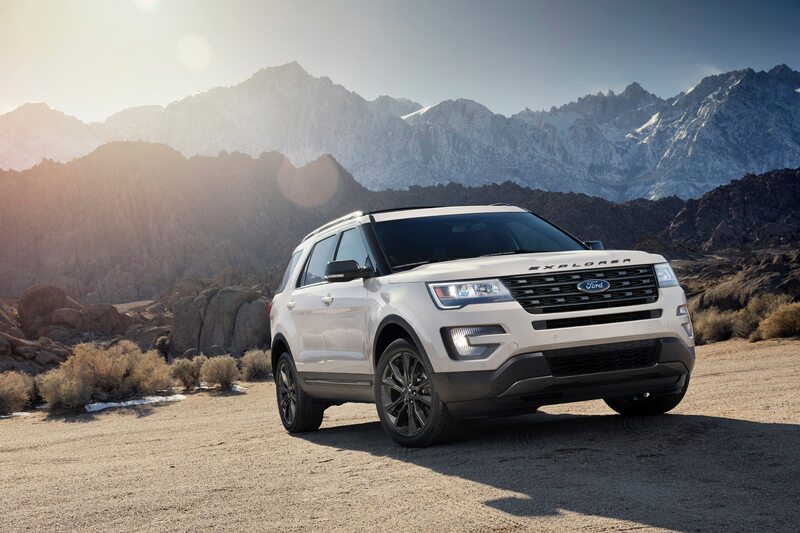 Sales continue their downward slide to 52,190 — an 88 percent drop over the Explorer’s best sales year in 2000. 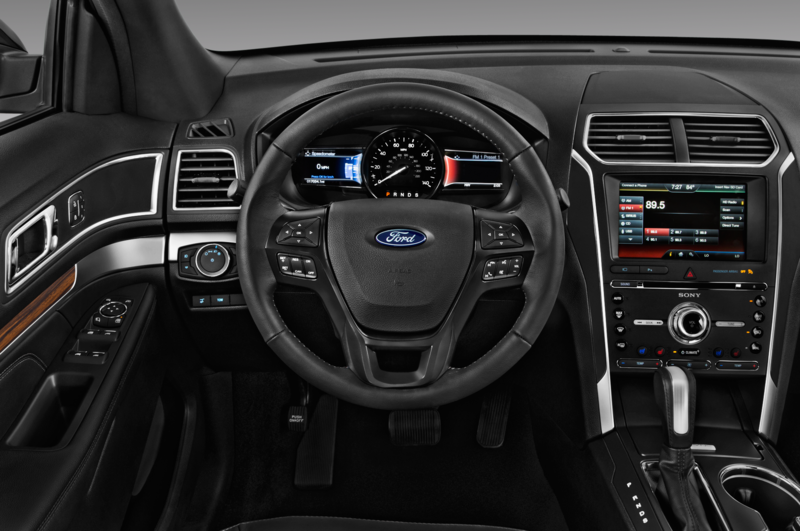 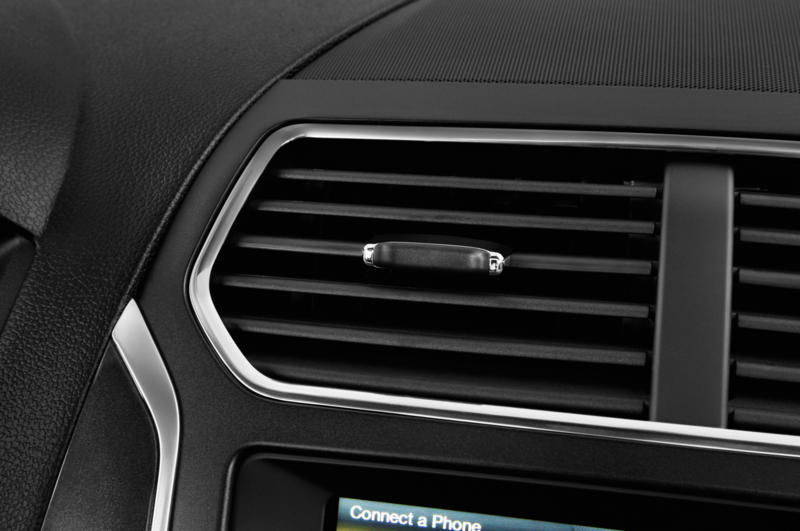 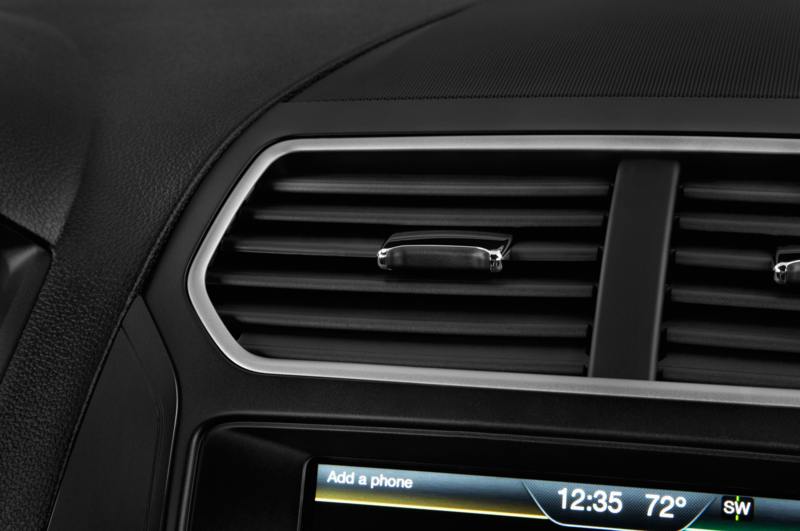 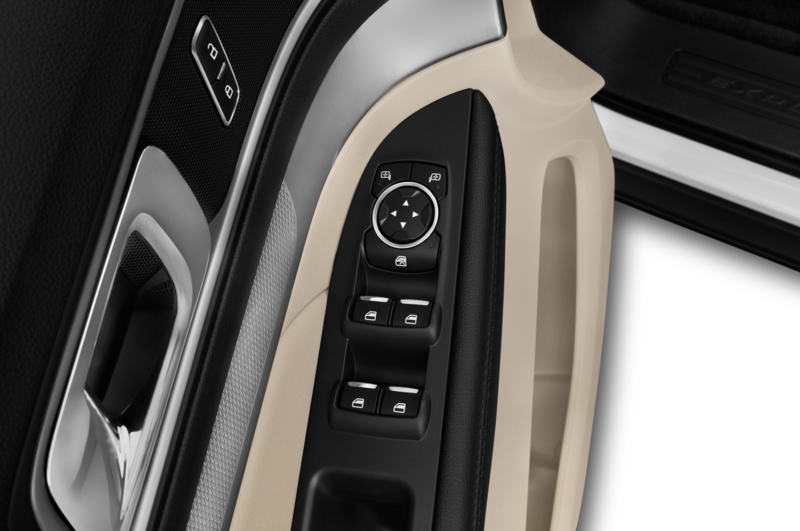 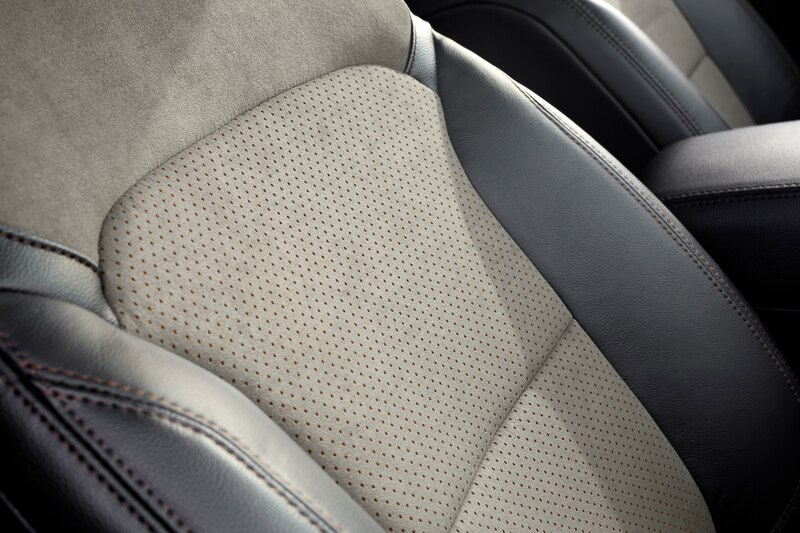 2010: Terrain Management System is introduced Ford’s answer to hill descent control. 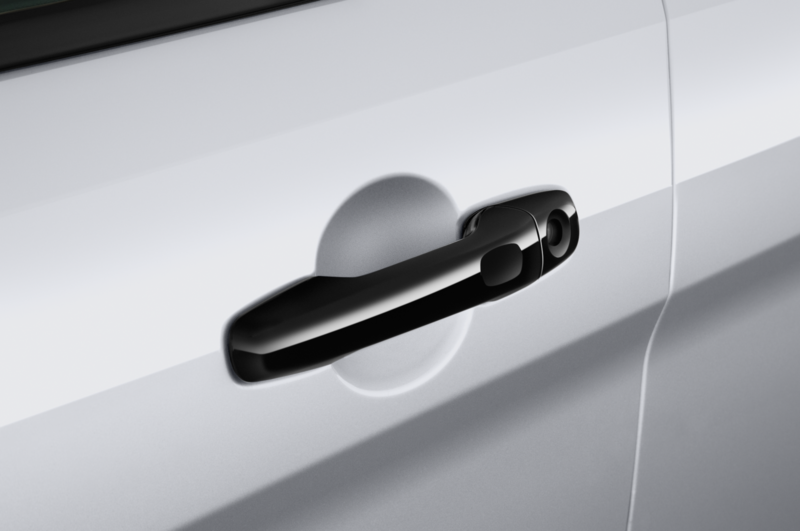 It arrives about a decade too late. 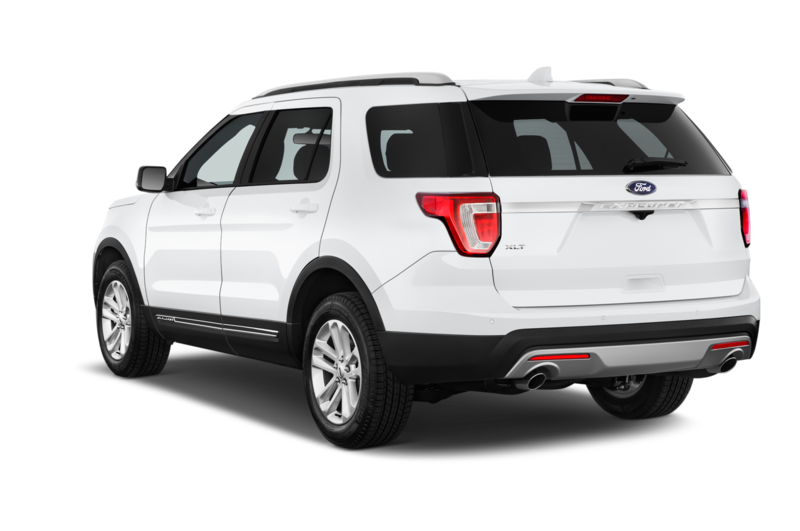 The current Explorer will be replaced for 2011, but Mercury’s imminent demise signals the end of the road for the Mountaineer.